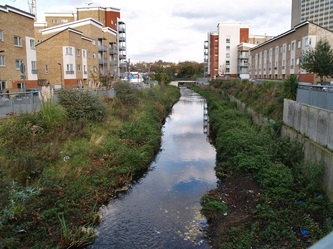 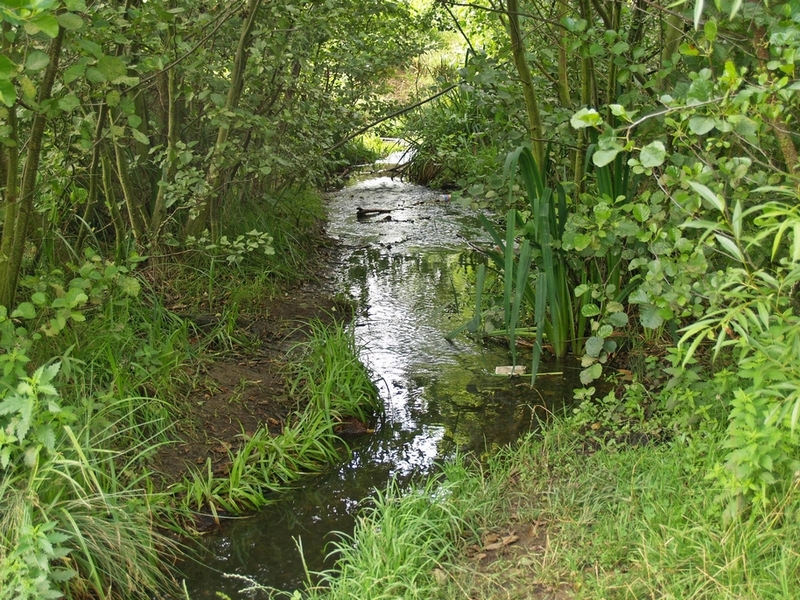 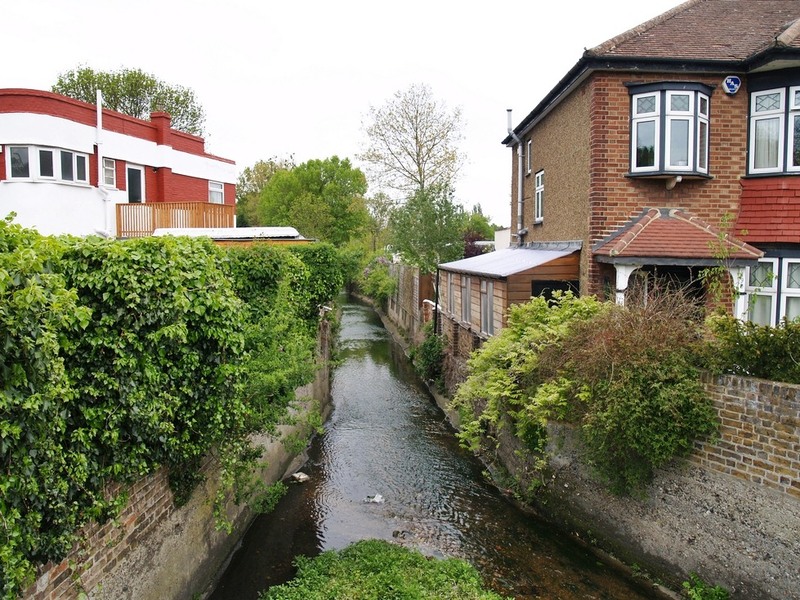 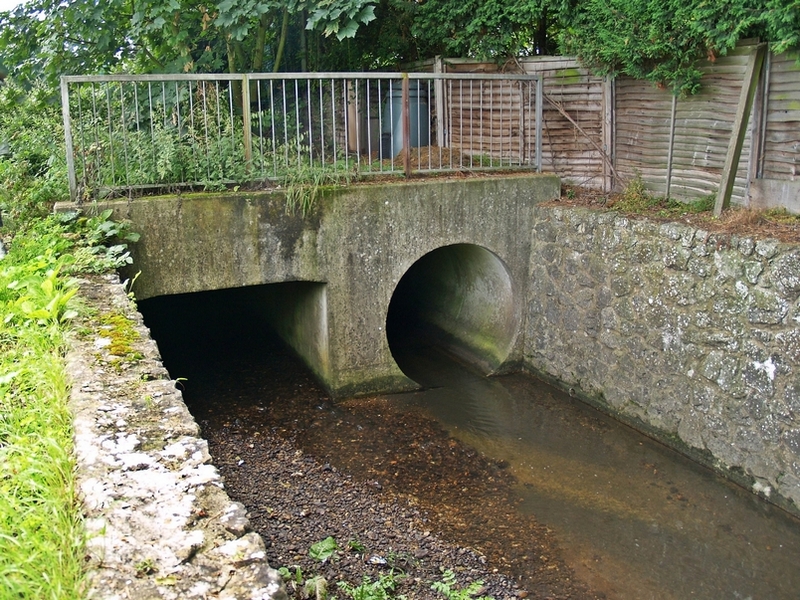 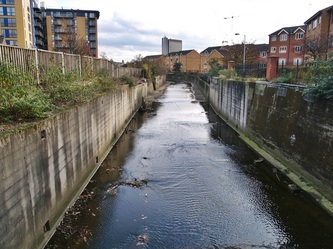 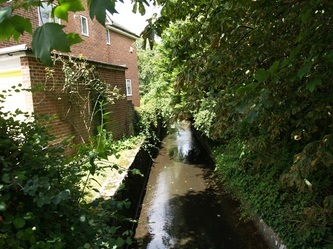 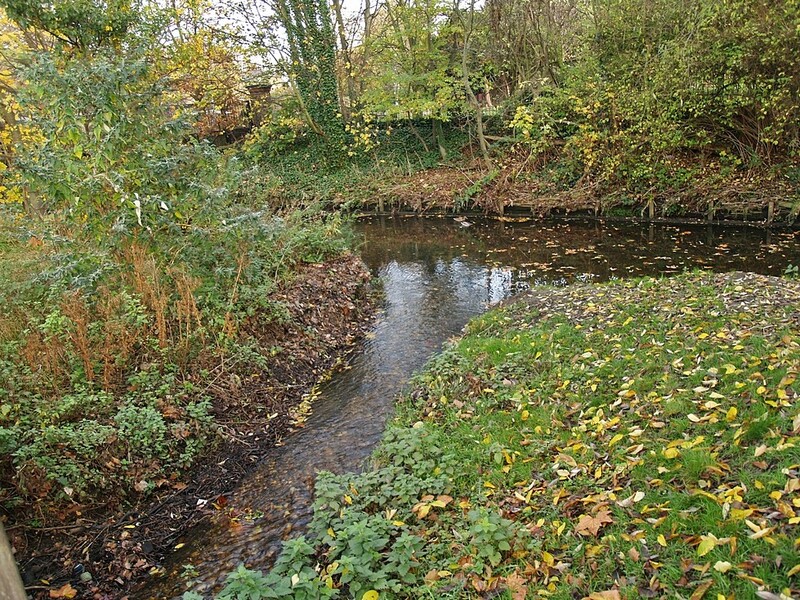 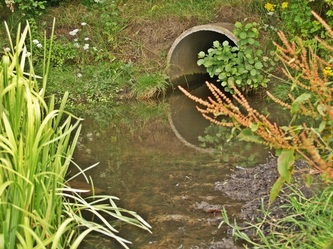 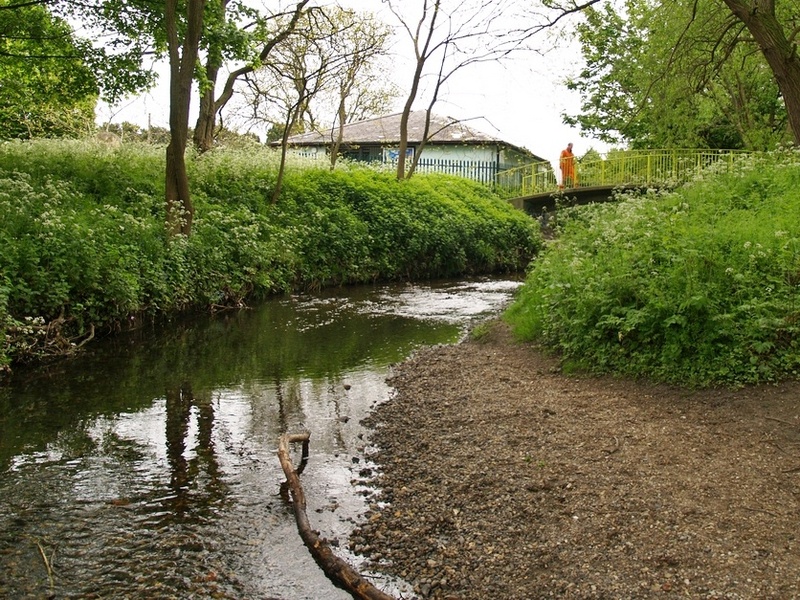 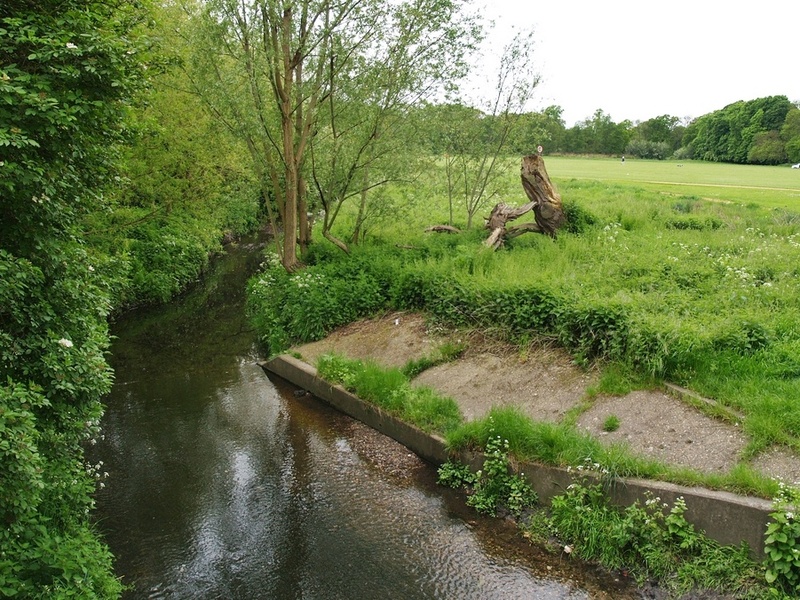 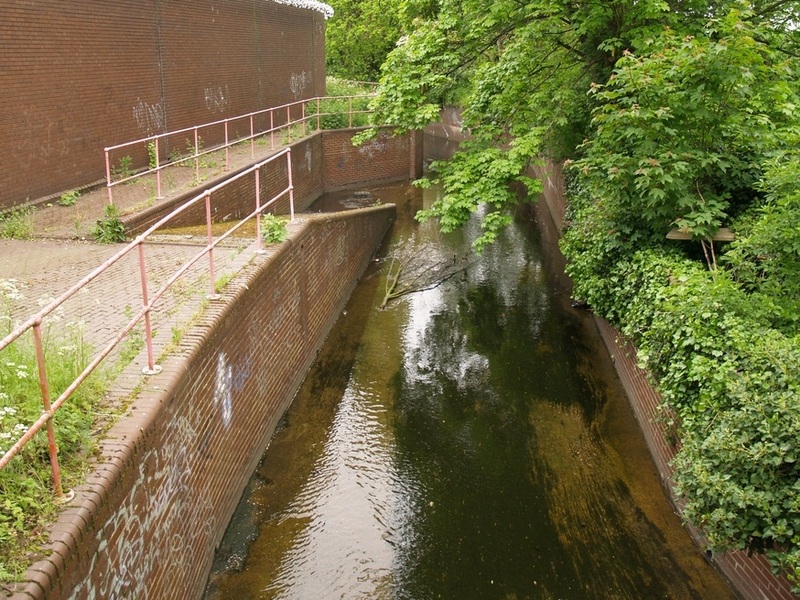 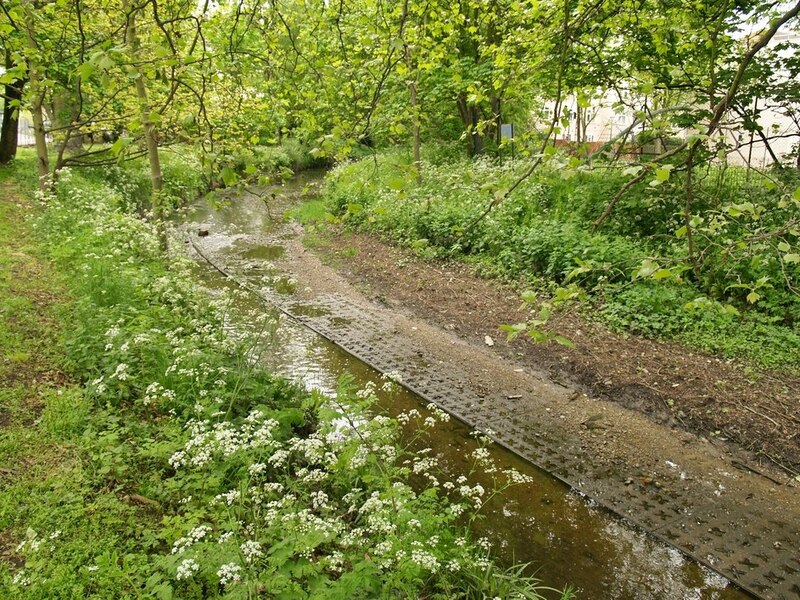 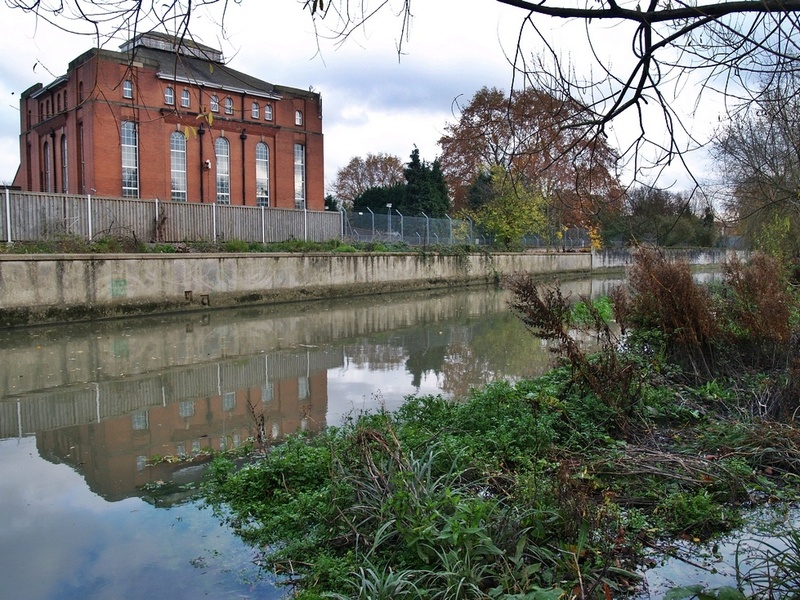 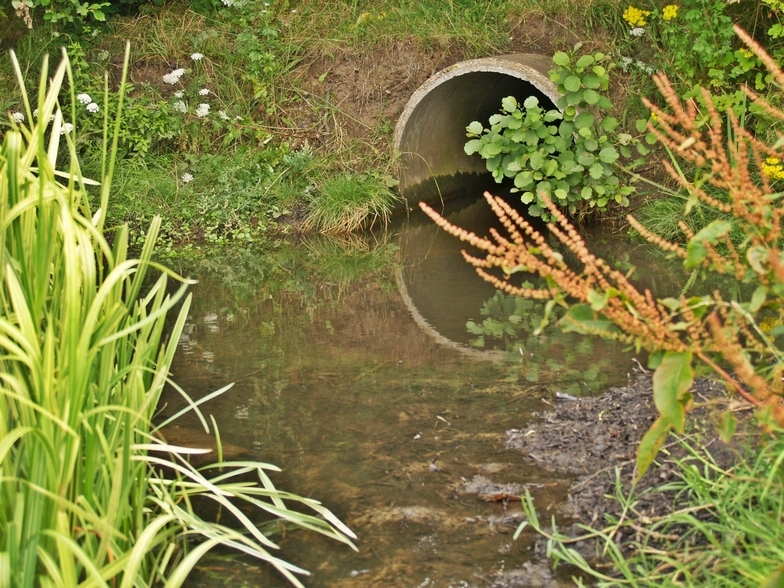 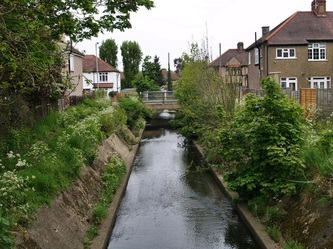 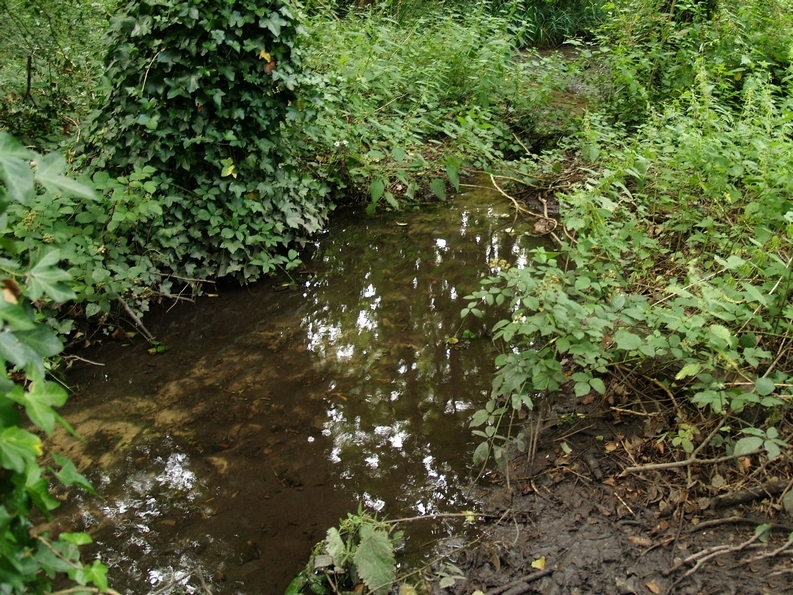 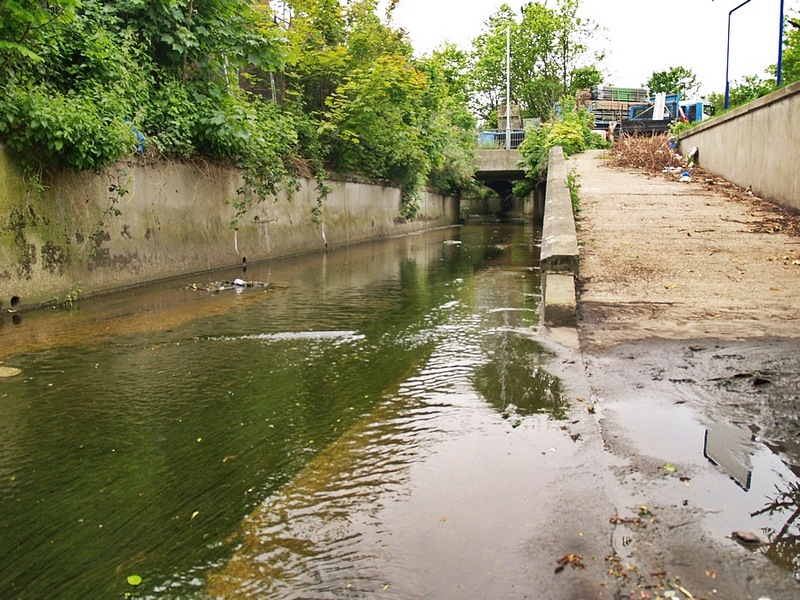 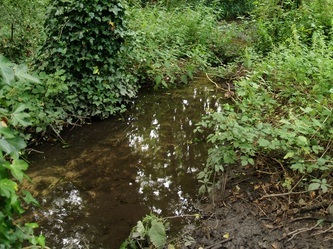 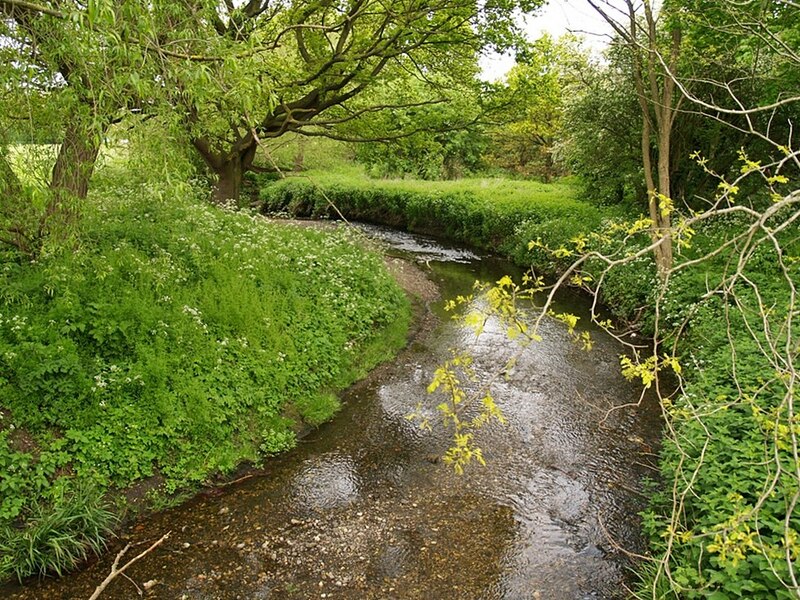 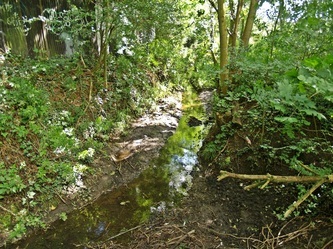 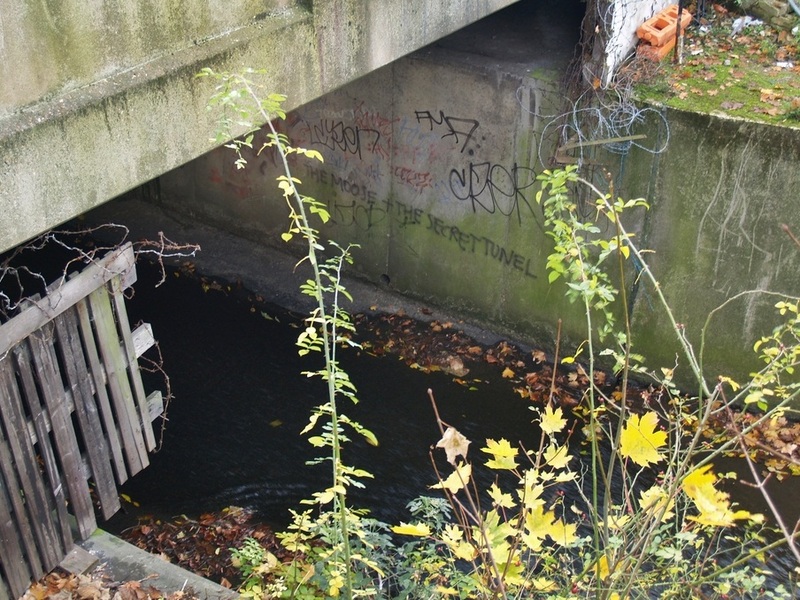 Quite a well known 11 mile long river in SE London though not so well known to people out of its catchment area. 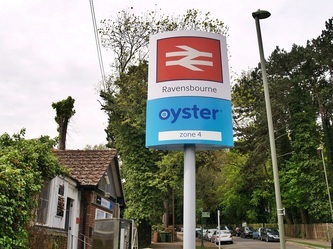 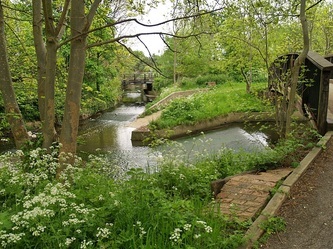 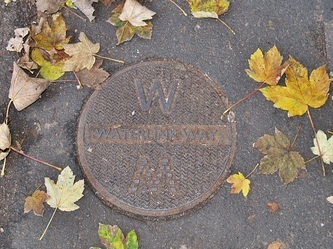 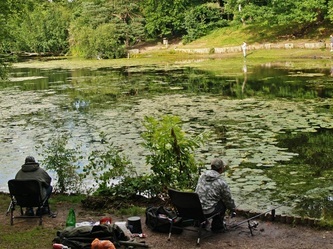 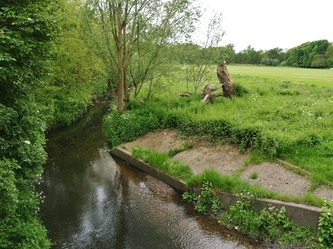 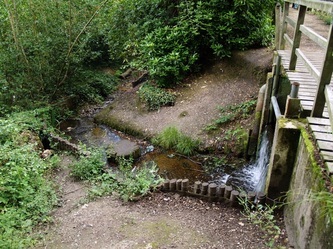 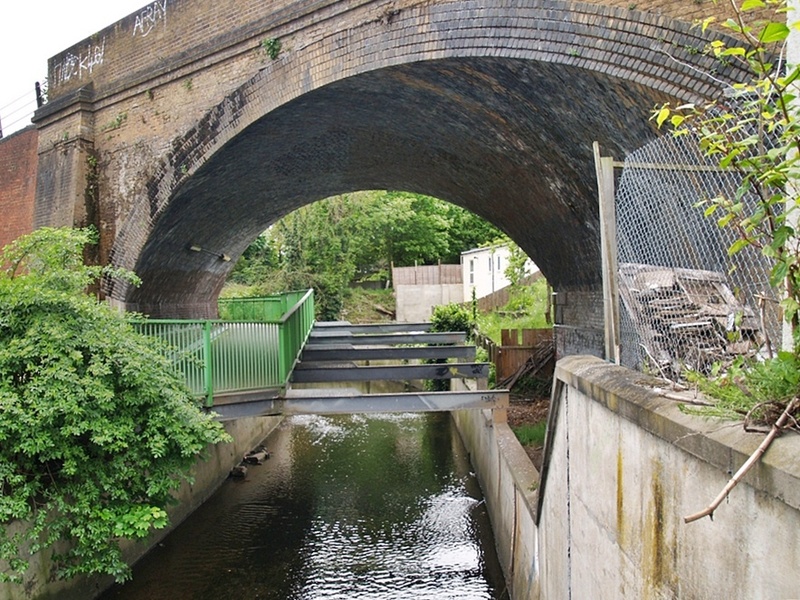 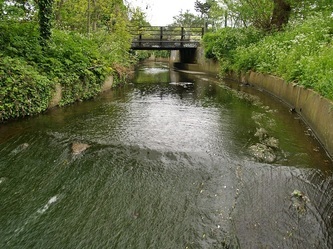 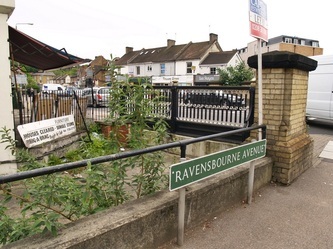 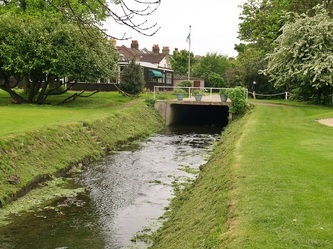 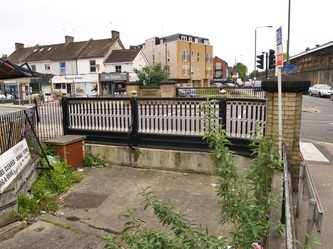 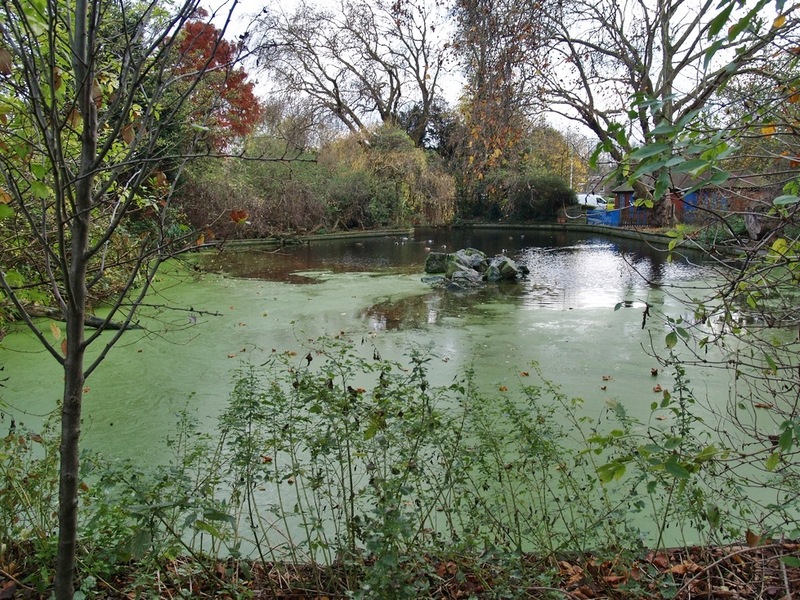 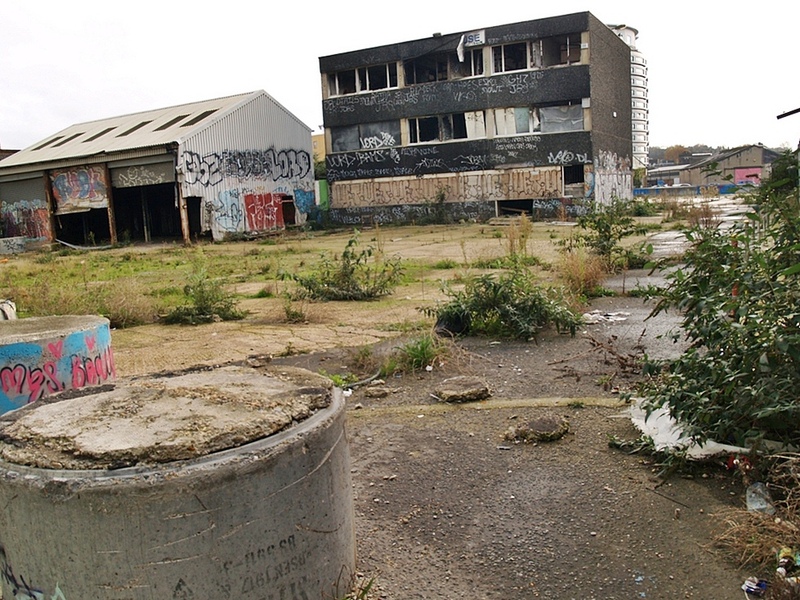 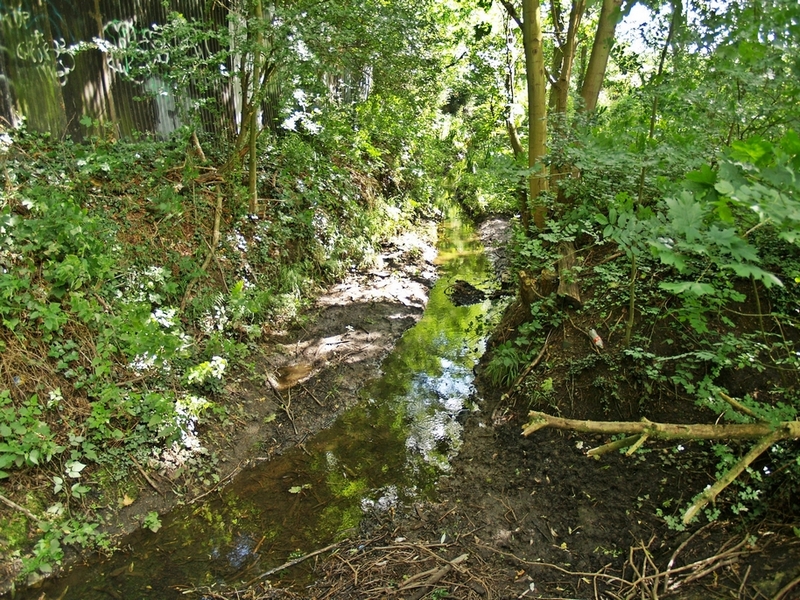 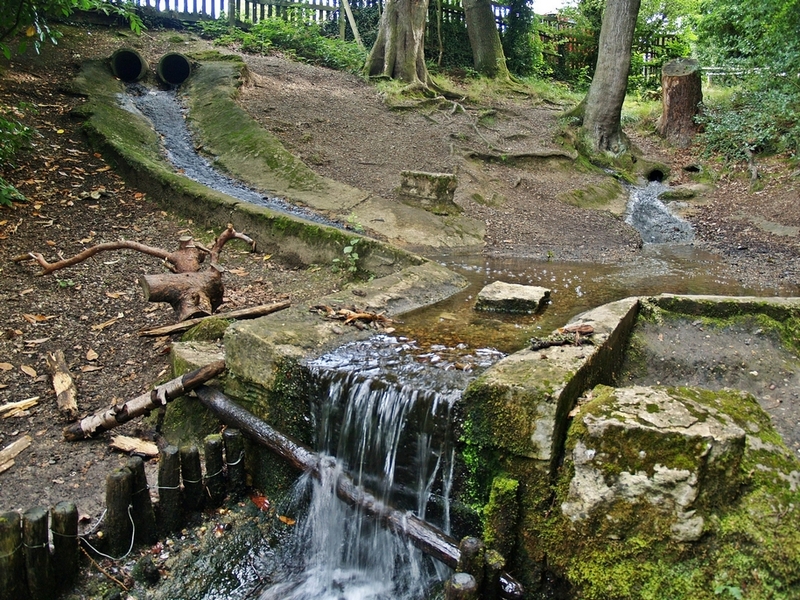 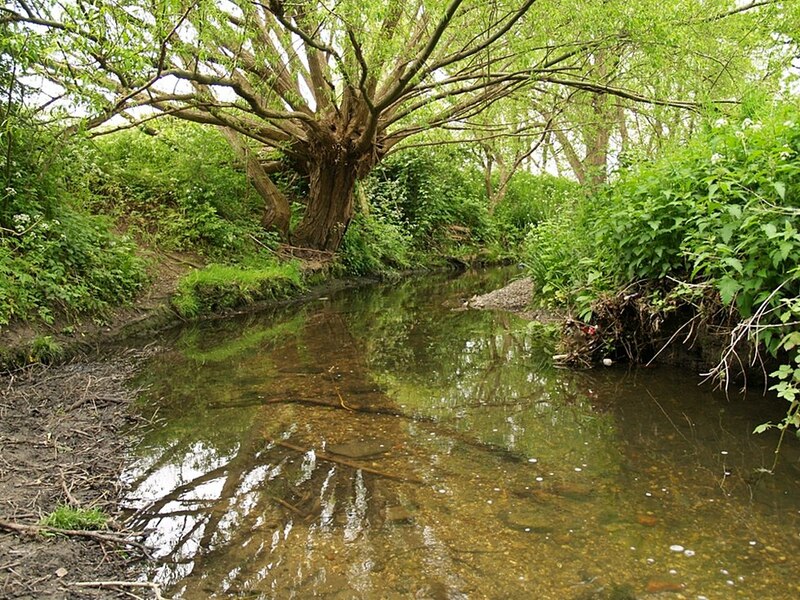 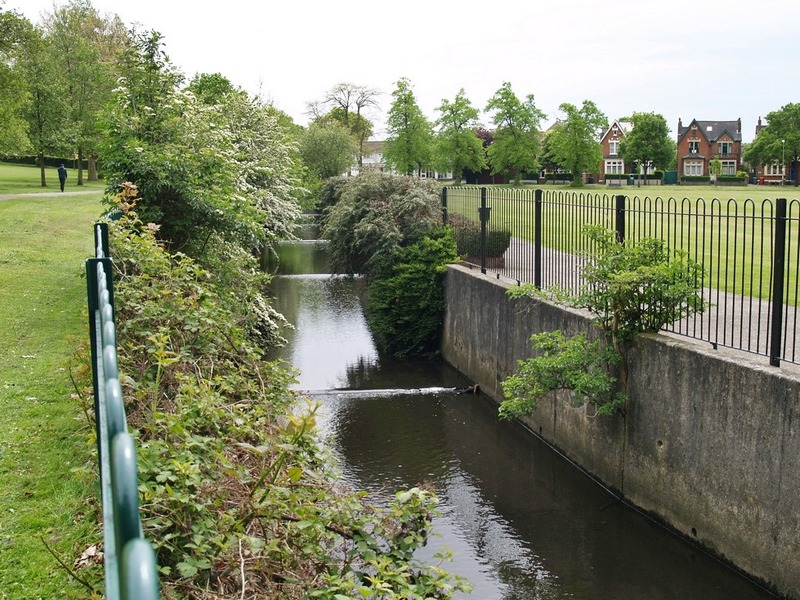 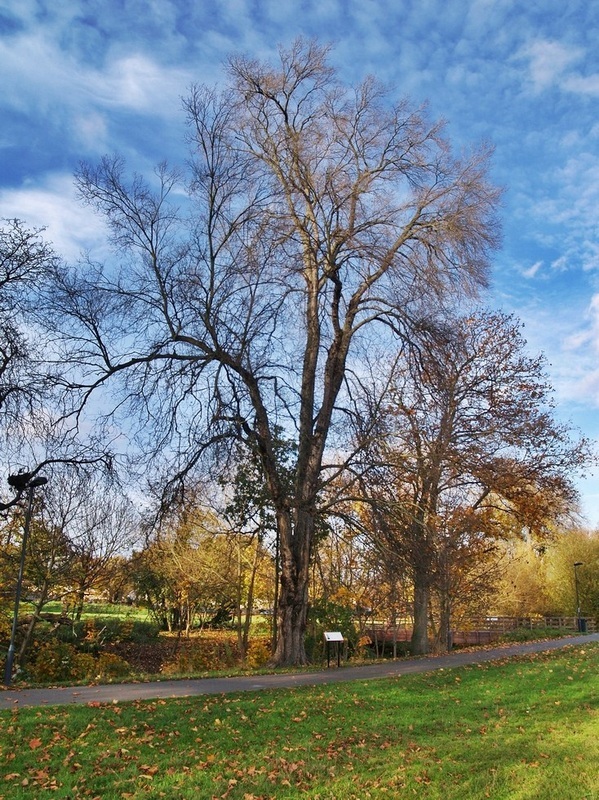 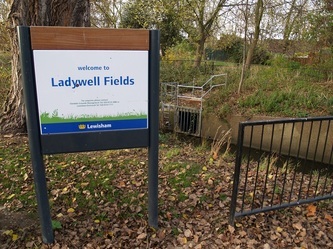 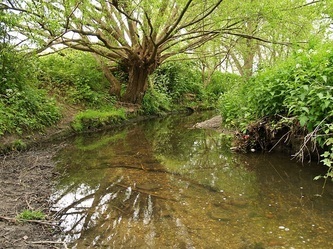 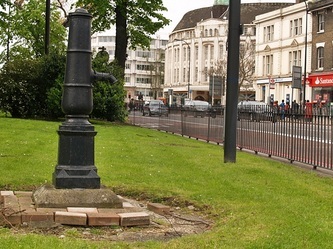 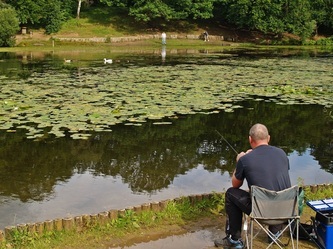 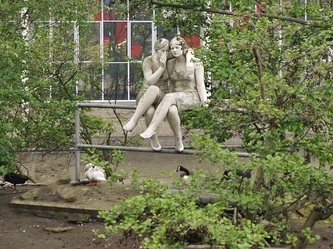 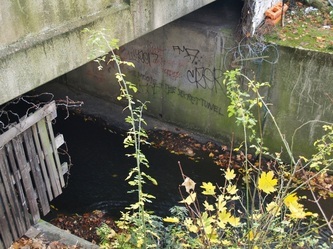 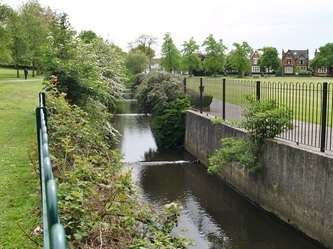 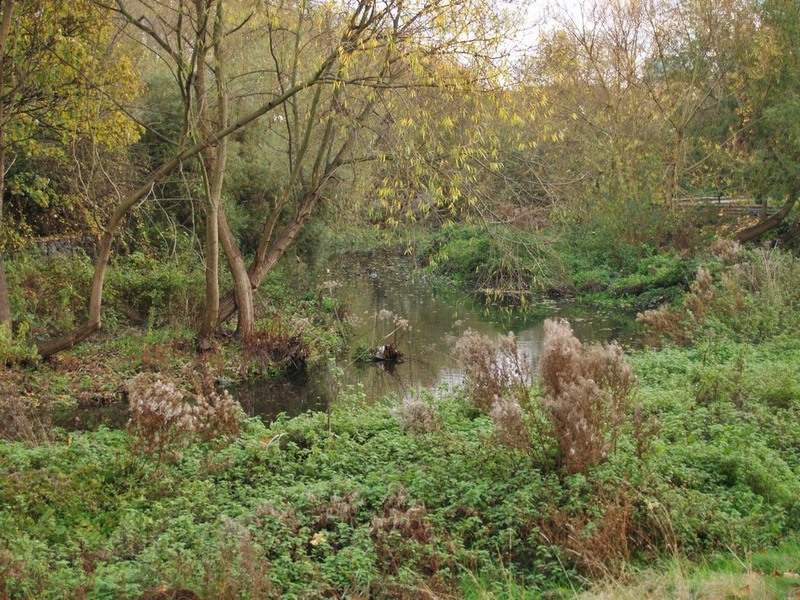 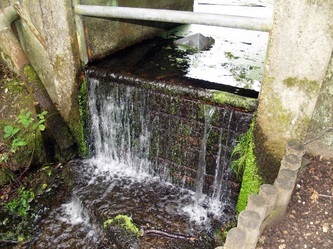 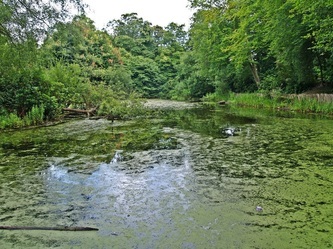 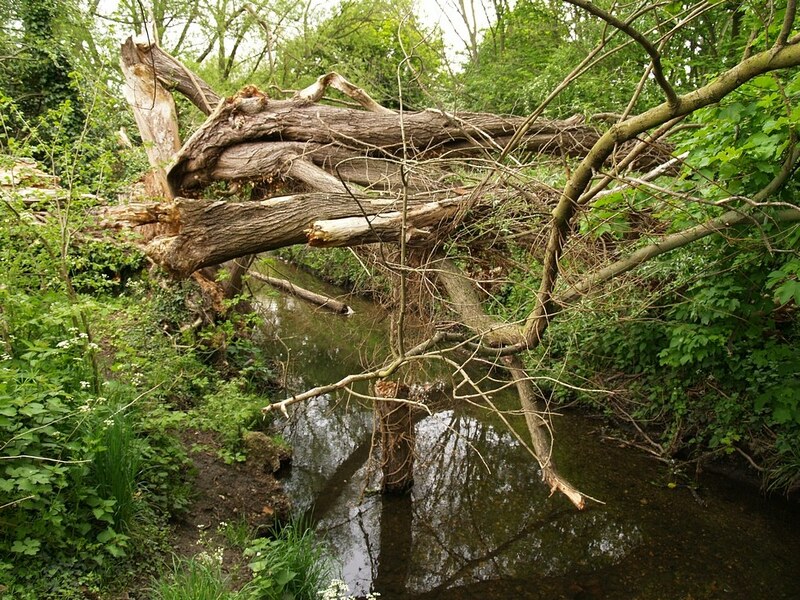 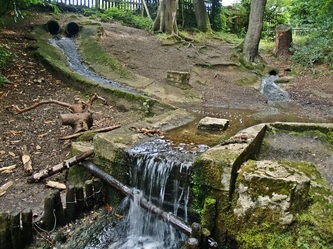 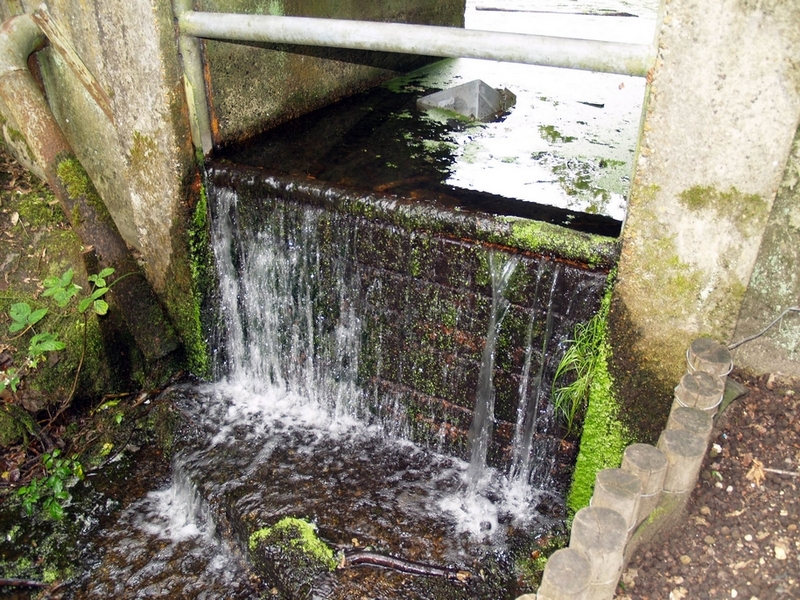 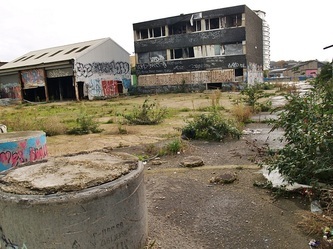 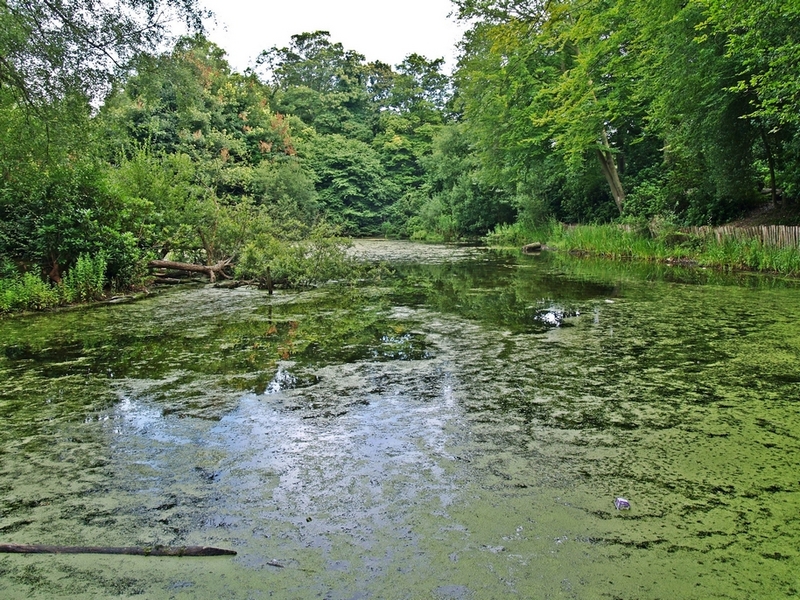 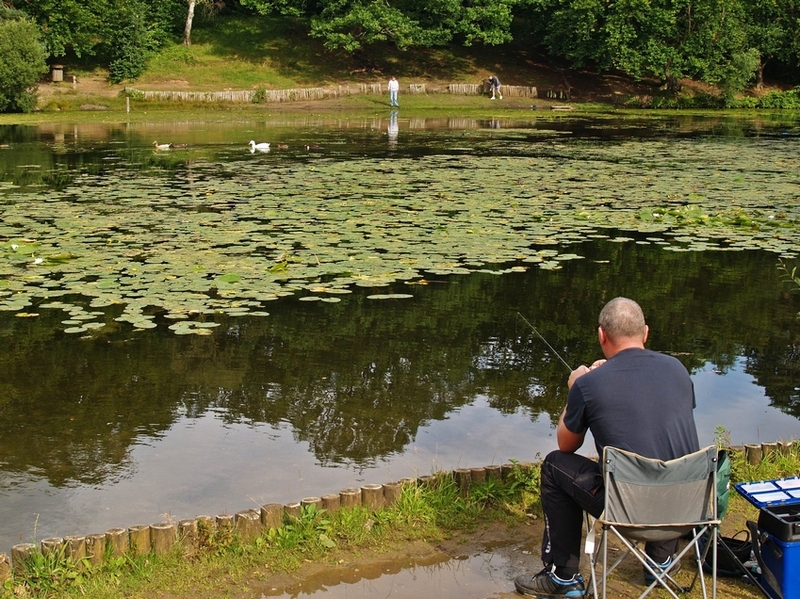 It rises at Caesar's Well in Keston (which is 4 miles south of Bromley town centre) and then flows through the London Boroughs of Bromley, Lewisham and Greenwich where it then joins the River Thames at Deptford, where its 1/2 mile muddy tidal reach is known as Deptford Creek. 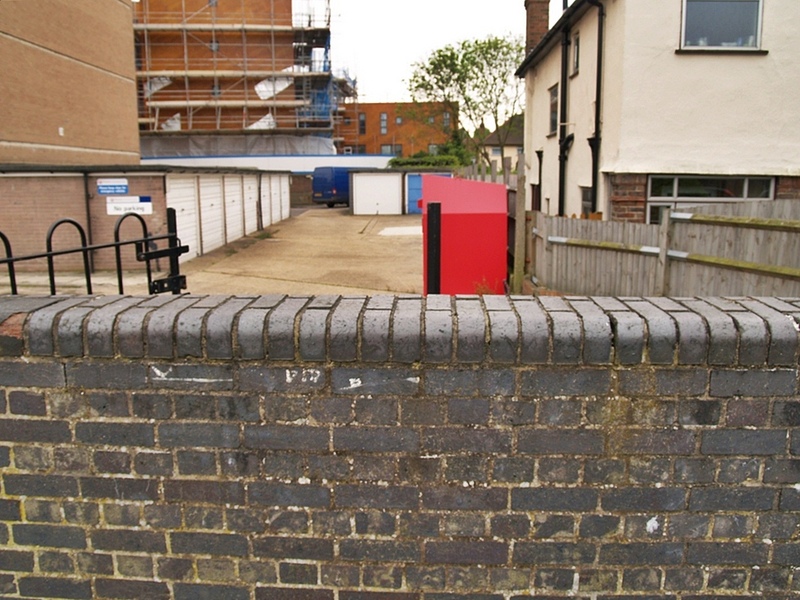 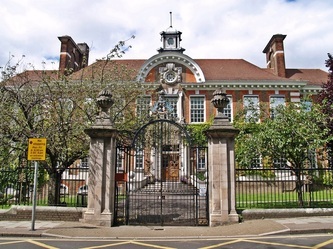 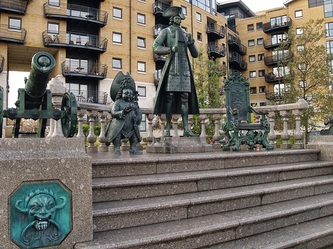 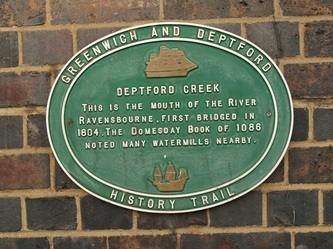 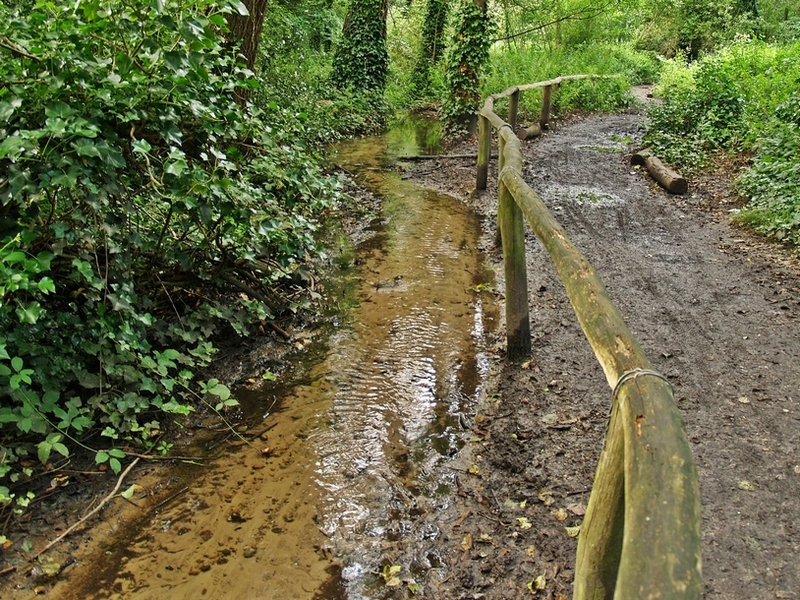 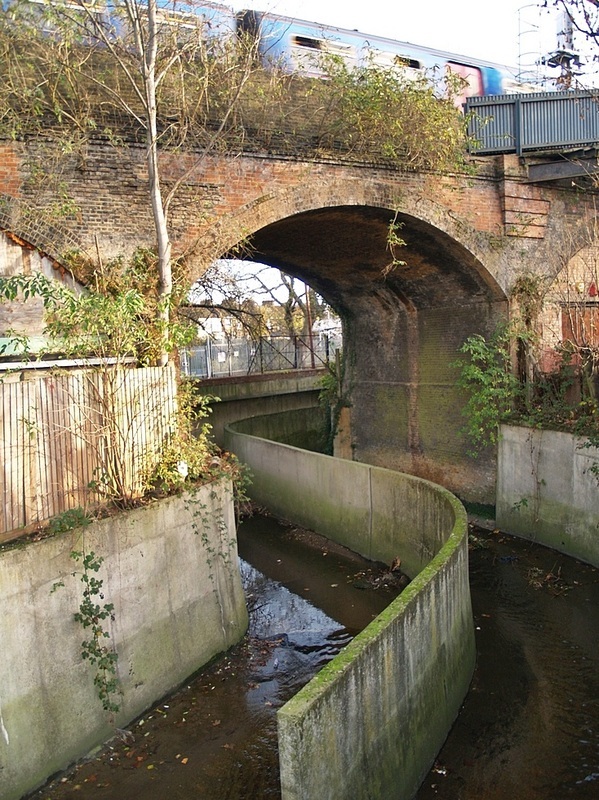 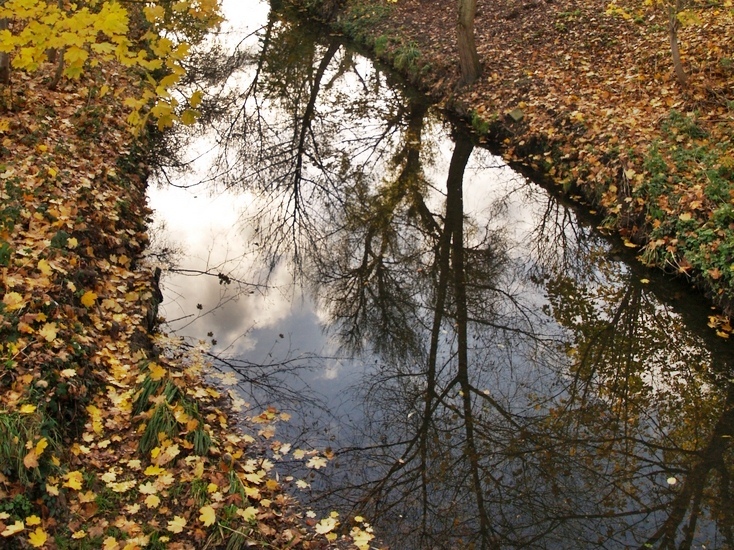 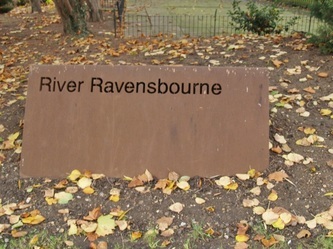 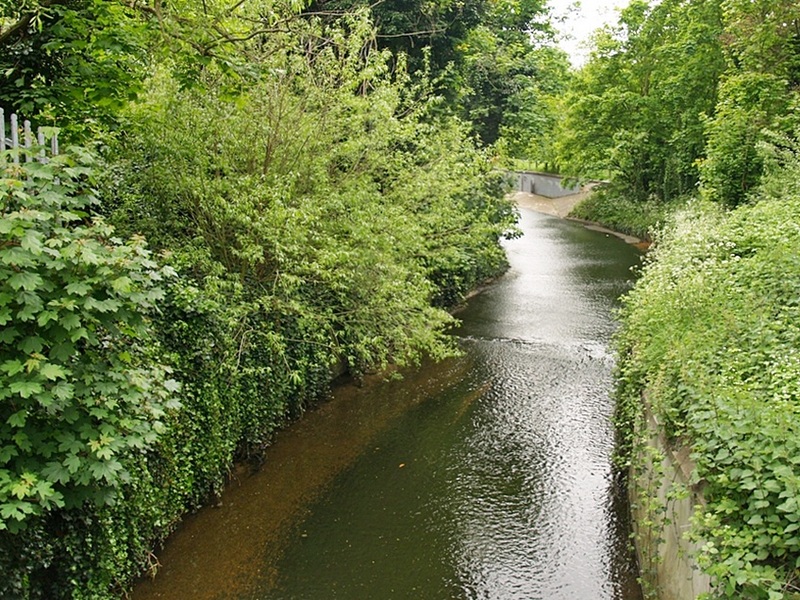 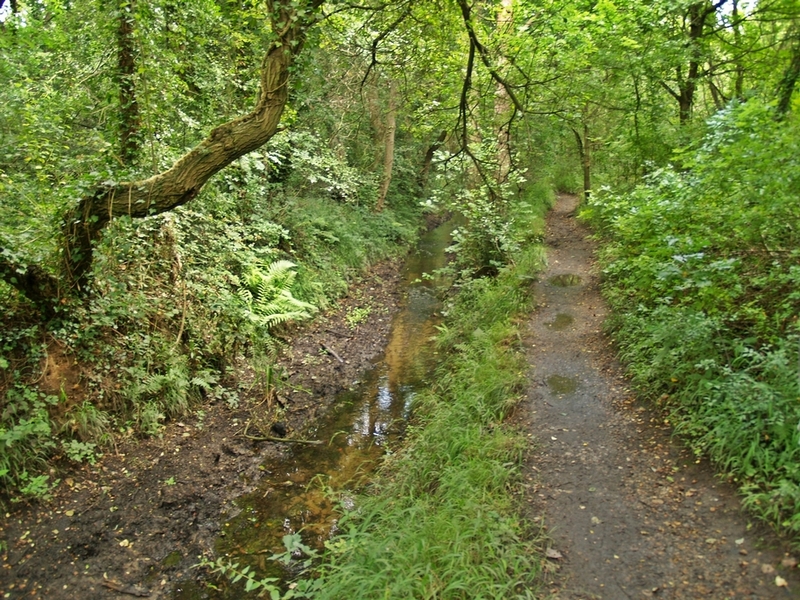 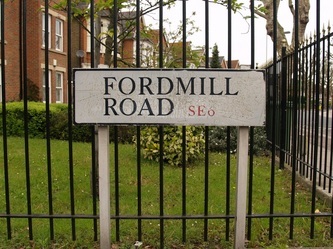 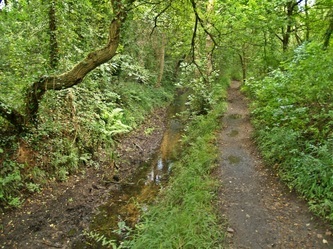 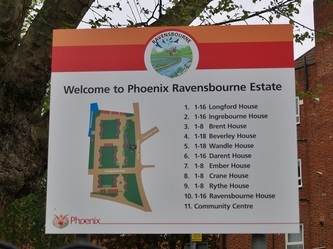 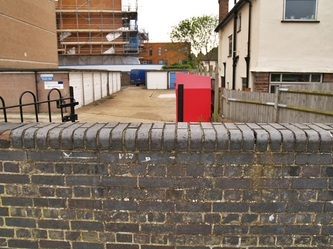 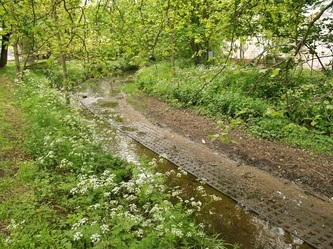 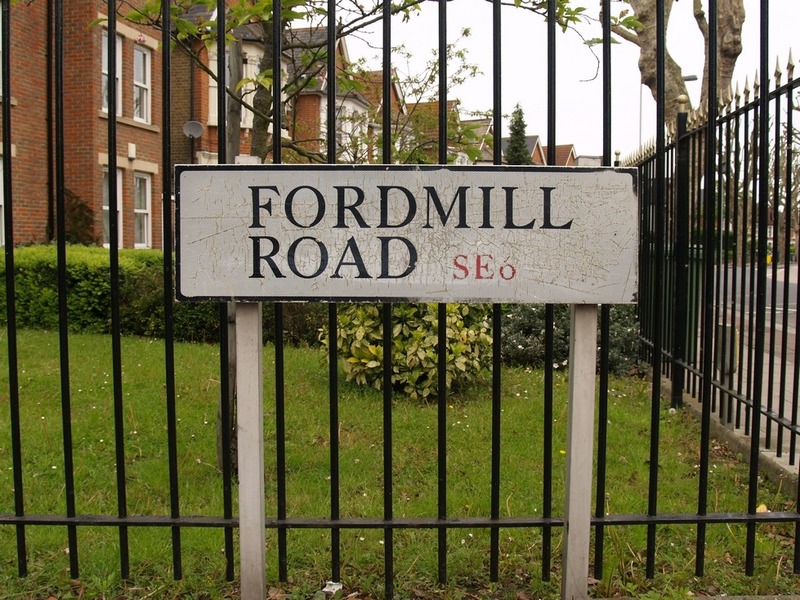 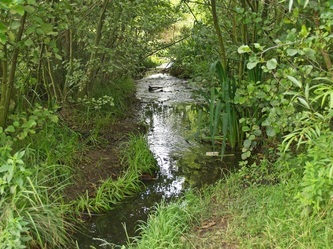 Deptford began life as a ford of the Ravensbourne along the route of the Celtic ancient trackway that developed into the medieval Watling Street; it was part of the pilgrimage route to Canterbury from London used by the pilgrims in Chaucer's Canterbury Tales, and is mentioned in the Prologue to the "Reeve's Tale". 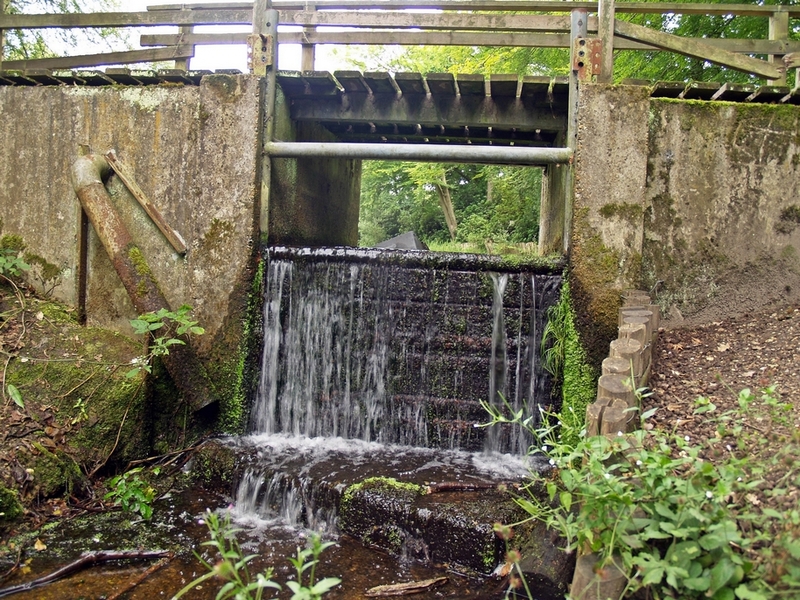 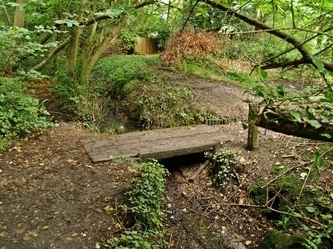 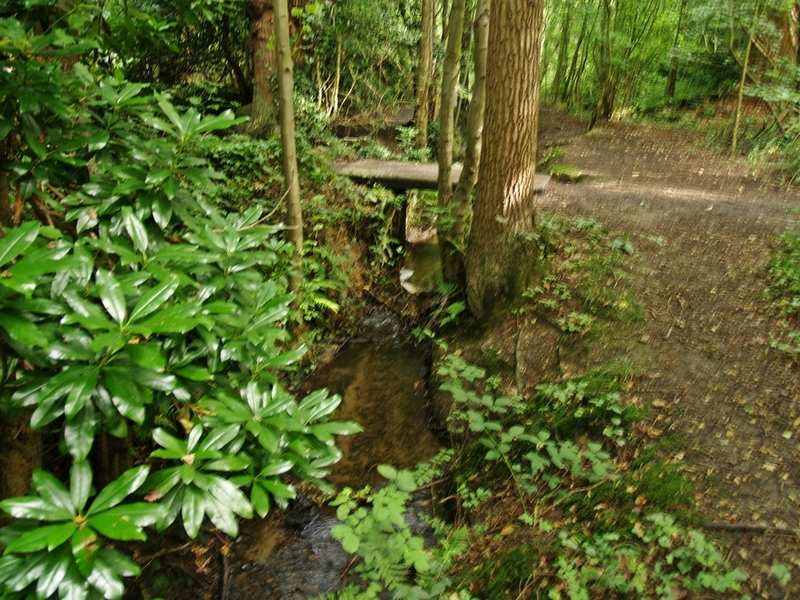 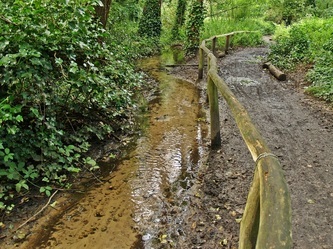 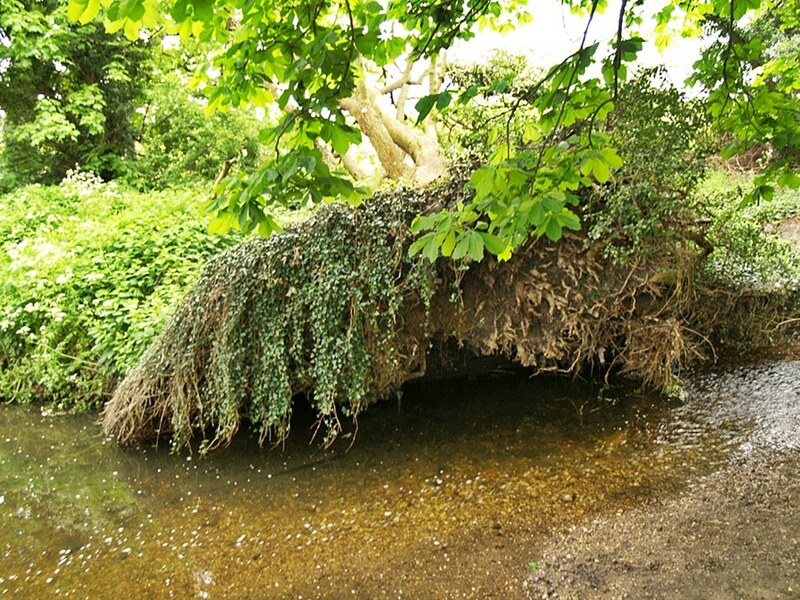 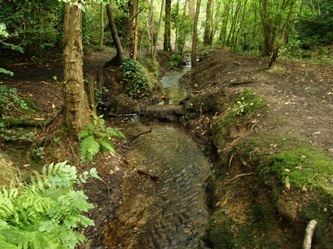 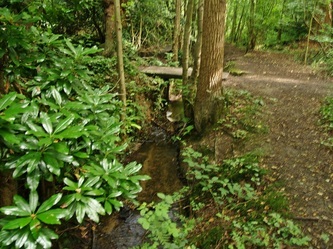 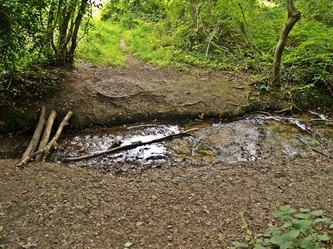 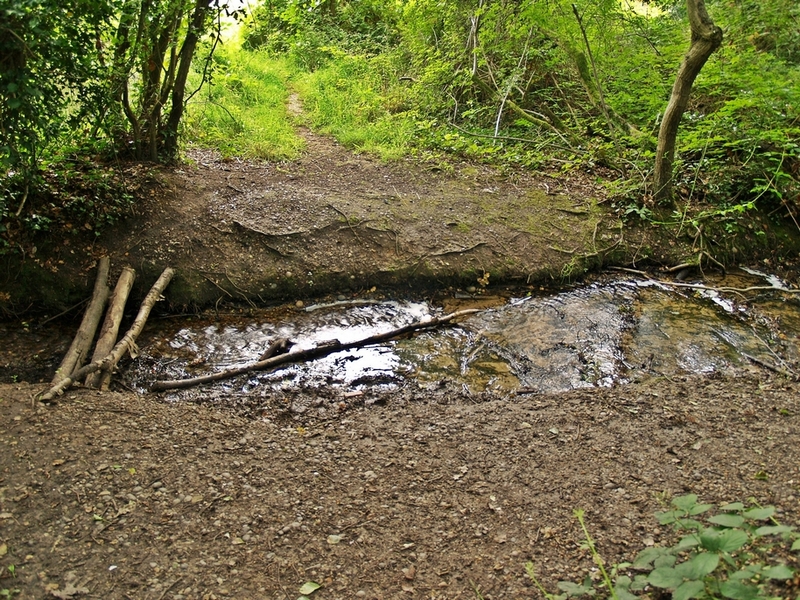 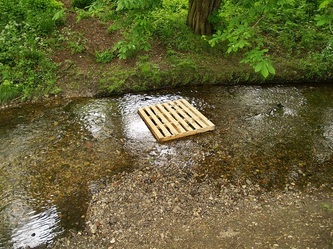 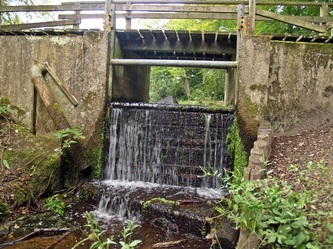 The ford developed into first a wooden then a stone bridge. 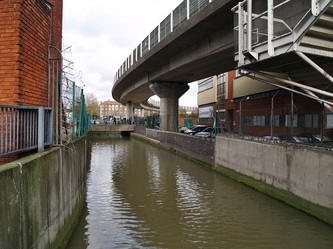 This bridge over Deptford Creek by the present DLR station was where Wat Tyler and his rebels crossed from Kent into London in 1381 during the Poll Tax rebellion. 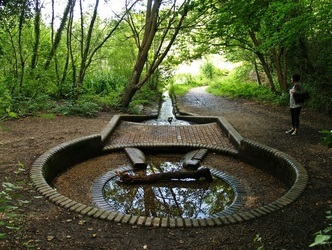 In 1450, Jack Cade and the Kentish rebels crossed it to seize the capital. 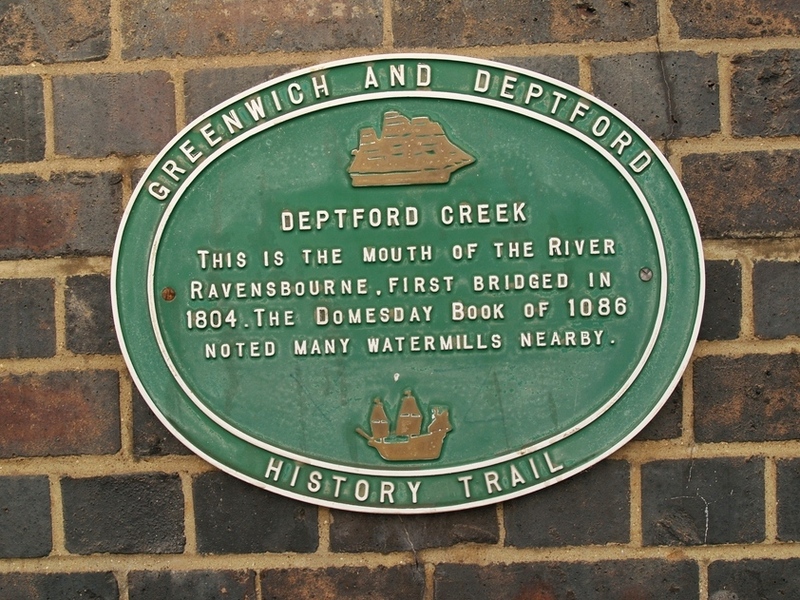 And in 1497, it was the turn of the Cornish rebels for the Battle of Deptford Bridge. At stake was the freedom of Cornwall, then like Wales and Scotland, still in open rebellion against Norman rule in Britain. 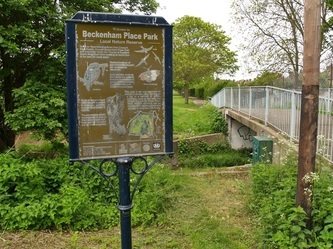 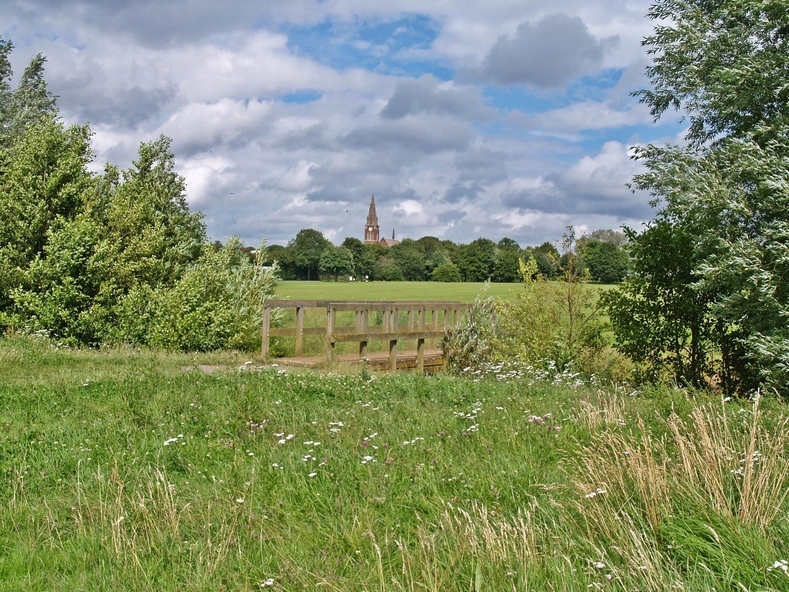 Rebels had decided to march on Blackheath in 1497, because they thought they could secure the help of the people of Kent - who had given strong support to Wat Tyler and Jack Cade. 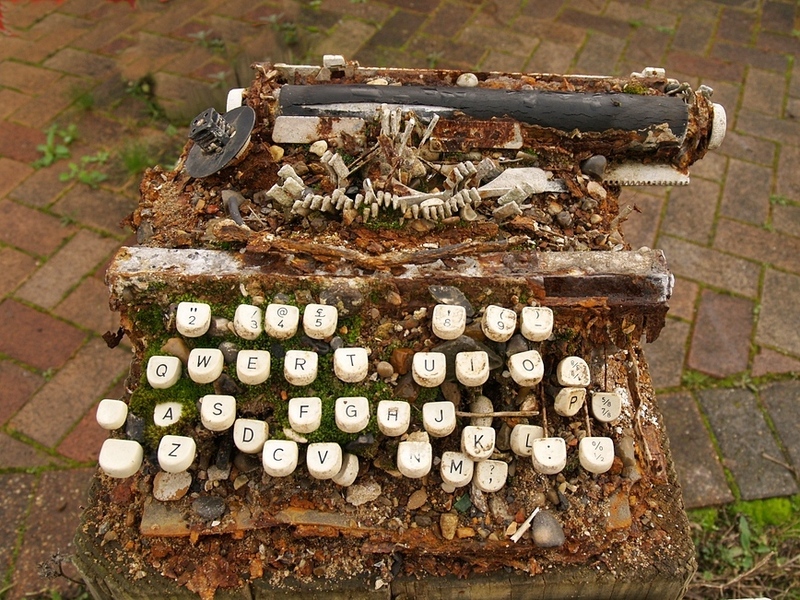 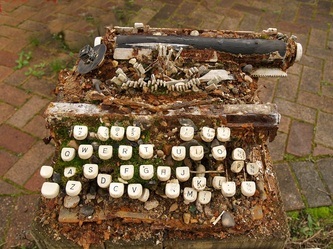 But,this was not to be the case. 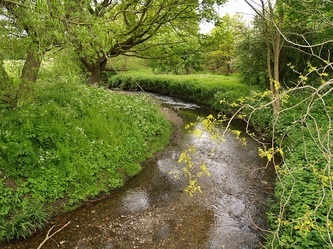 Such had been the repression following the revolt in 1450, that very few people in Kent were prepared to do battle on behalf of Cornwall against the Norman King. 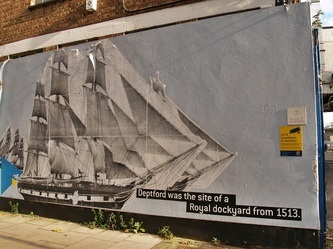 Deptford Creek was also host to a large power station, now dismantled. 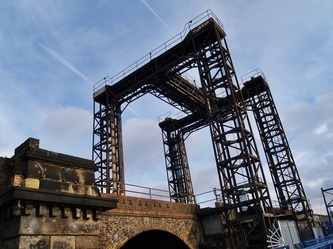 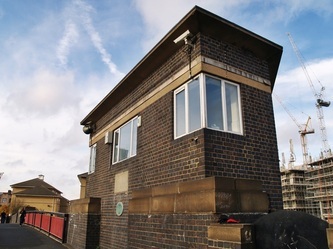 It stood at the mouth of the Creek and supplied electricity to Central London. The river provided an unlimited supply of water for cooling and allowed coal from the North East to be shipped in.From the early 19th century the Creek also hosted chemical works, engineering works, gasworks, soap and candle factories, sawmills, coal and timber wharves, paint works, breweries, food stores and verdigris works for the manufacture of copper sulphate.Now regeneration of the area is under way. 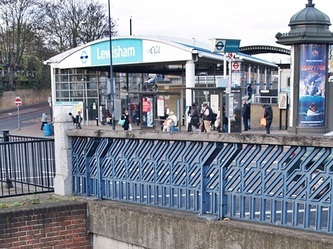 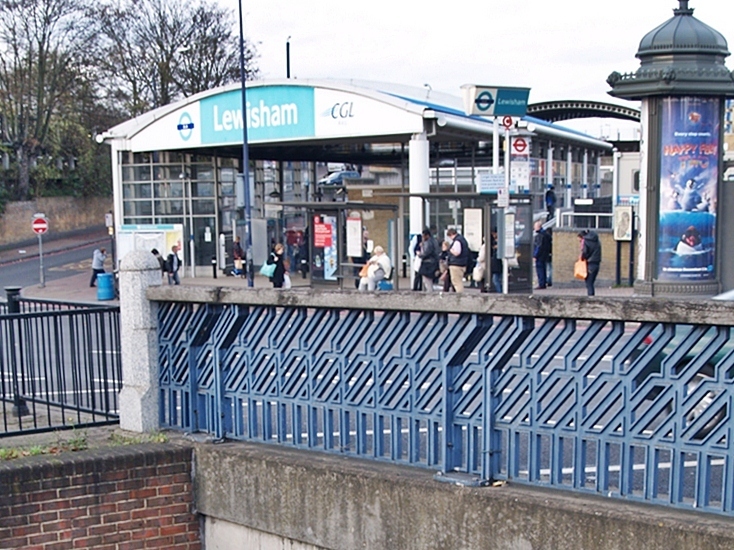 For much of the lower reach between Lewisham and the Thames, the Ravensbourne (and Deptford Creek) is joined by the Docklands Light Railway. 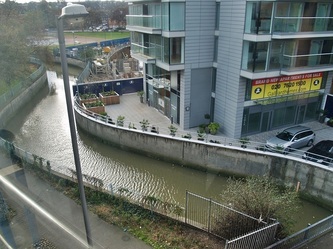 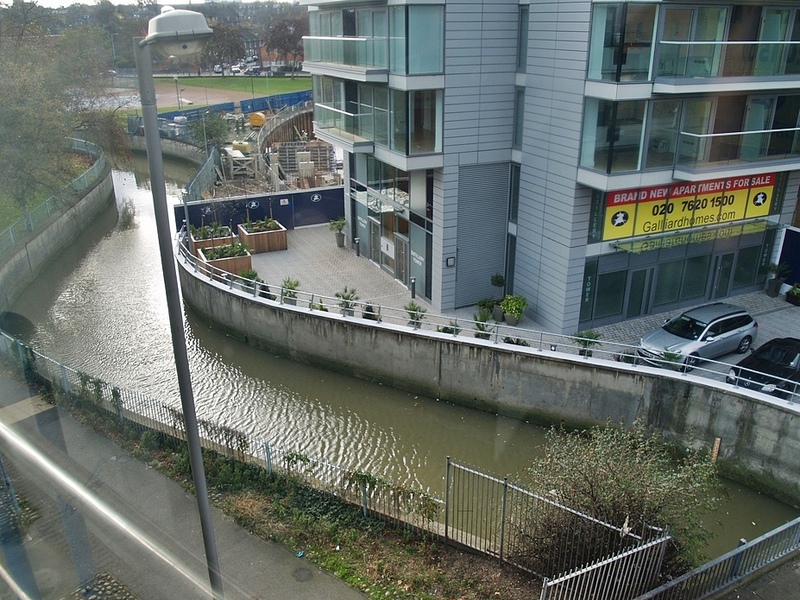 Indeed the channel was diverted in Brookmill Park so that the DLR could run along the route of the river. 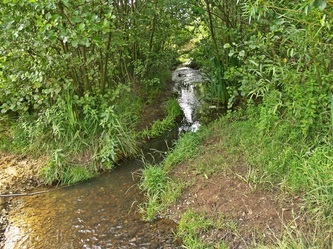 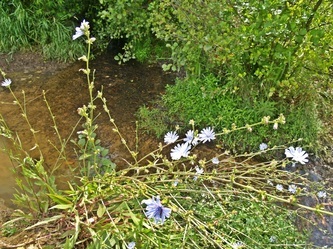 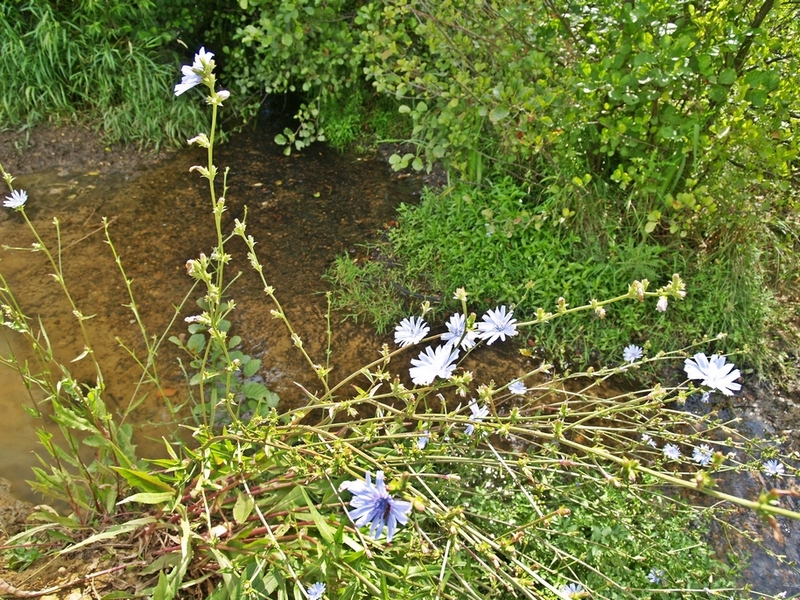 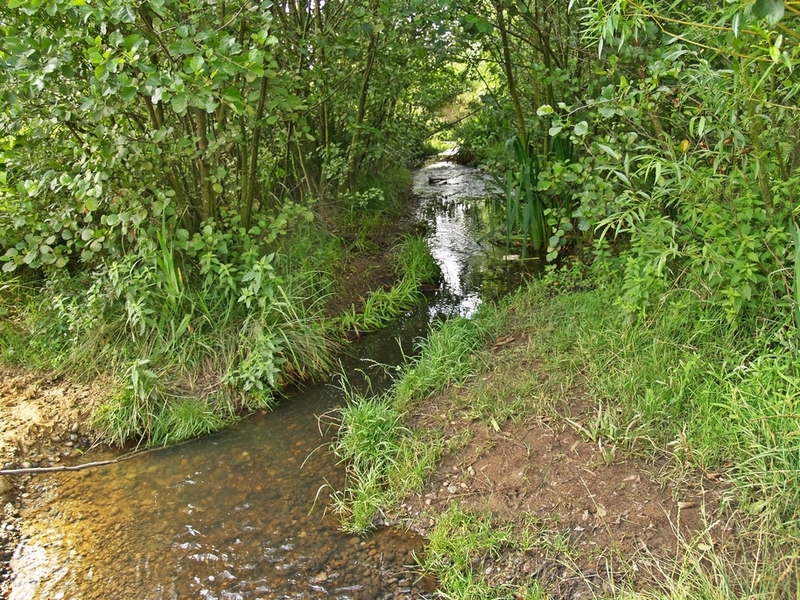 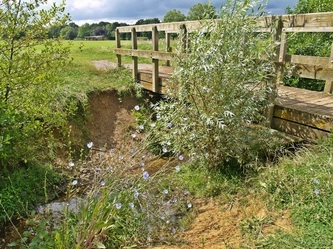 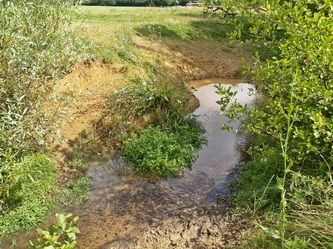 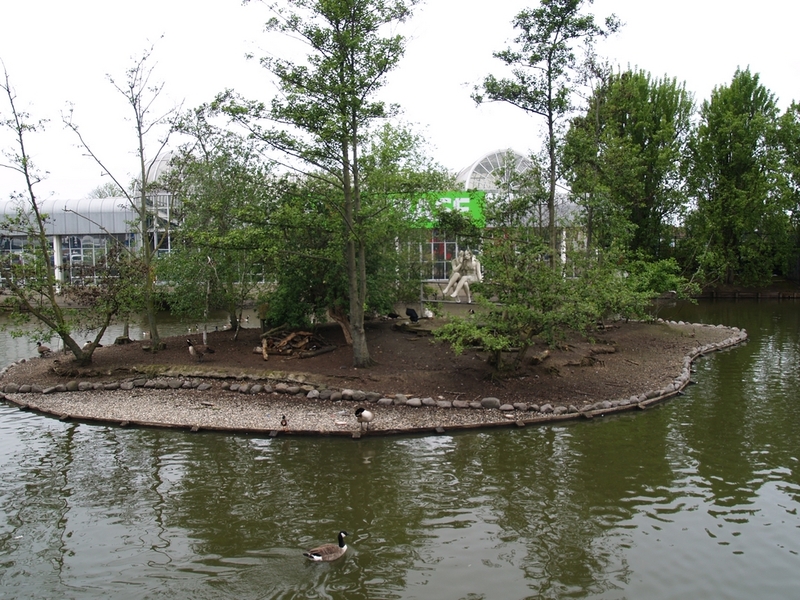 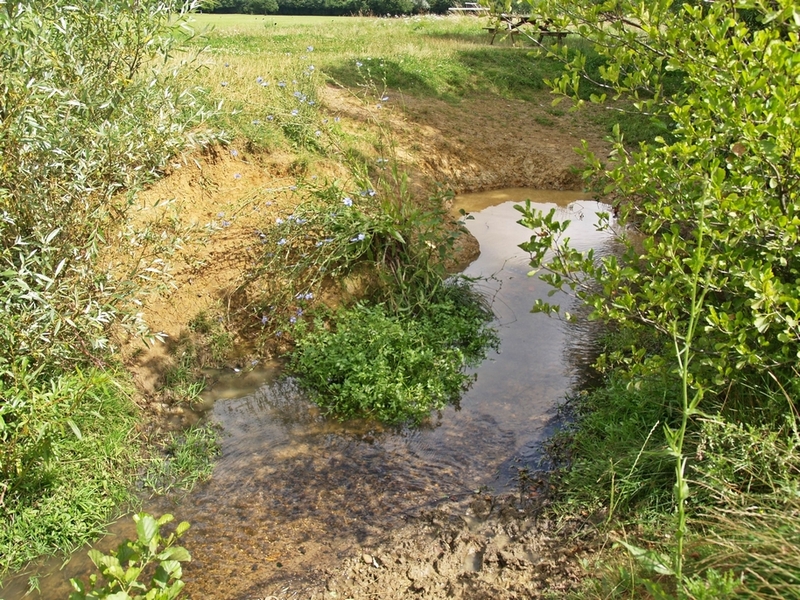 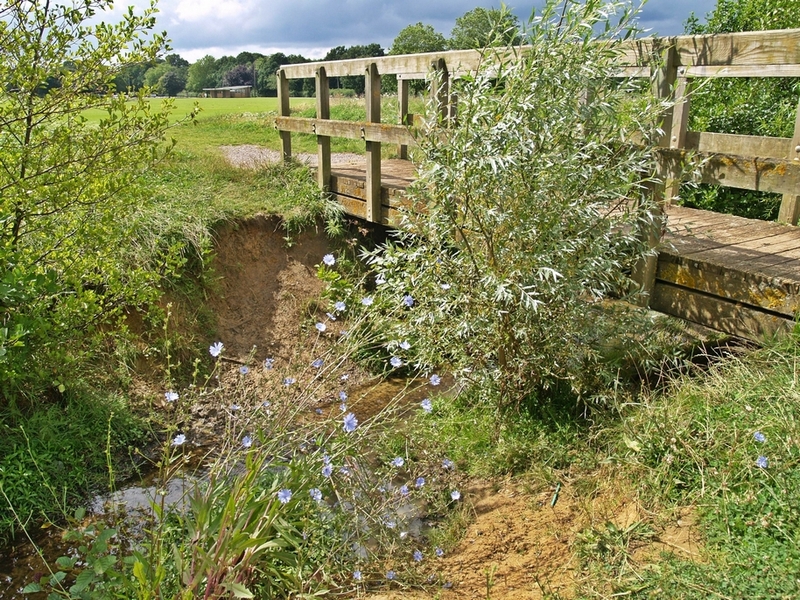 A new bend in the river was constructed that gave more natural banks and created a better habitat for flora and fauna. 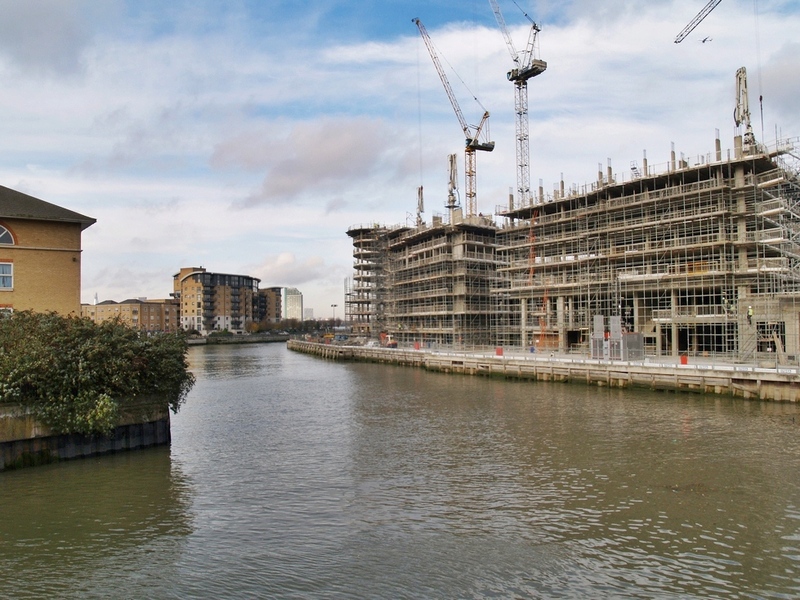 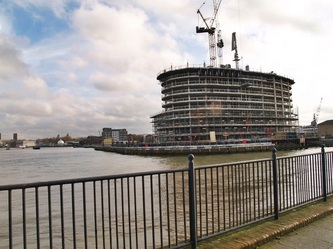 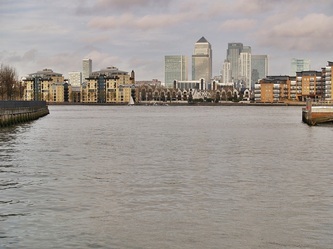 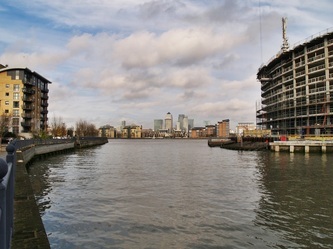 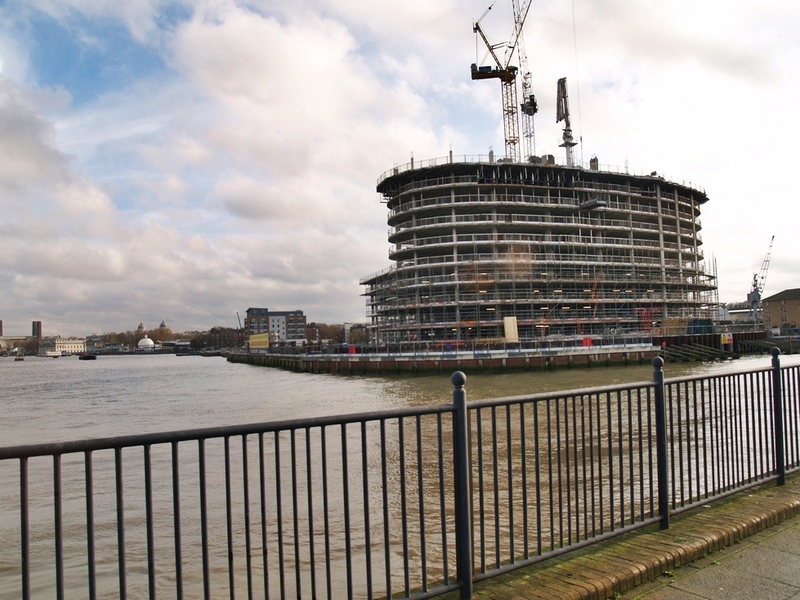 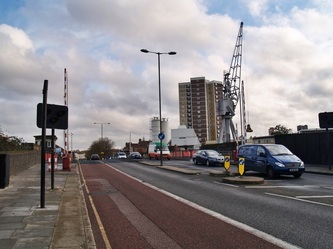 There are also a number of new developments, including the Laban Dance Centre and apartment blocks at the mouth of the creek alongside the Thames, just a short walk west from Greenwich town centre. The most famous industrial plant in Deptford Creek was the Power Station. 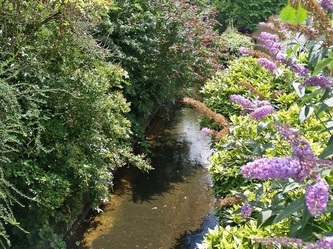 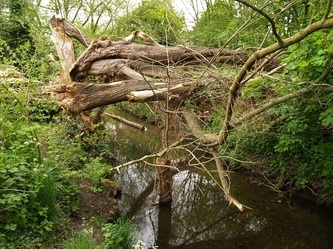 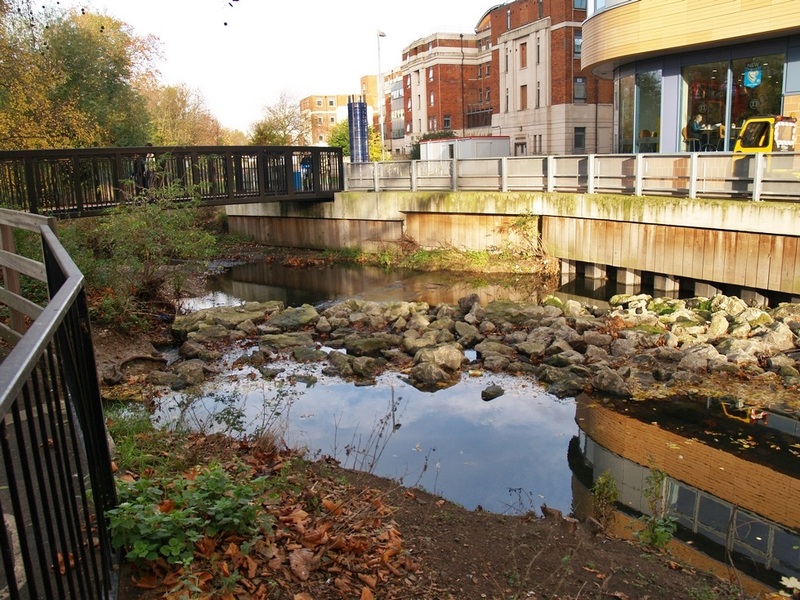 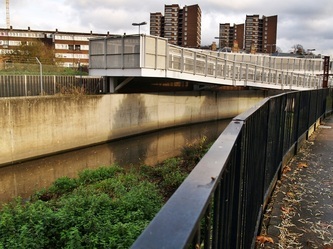 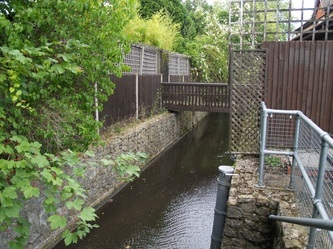 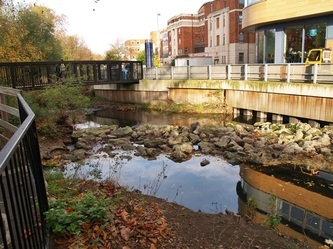 Just above Catford the Ravensbourne is joined by the River Pool and the River Quaggy in Lewisham. 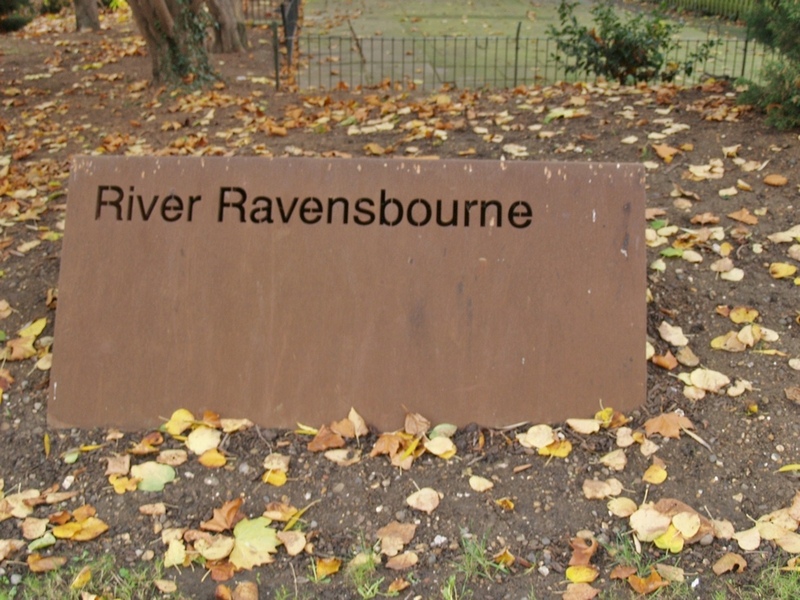 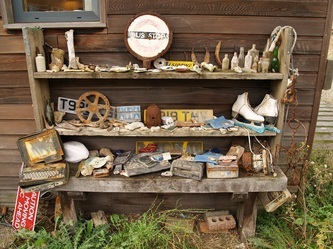 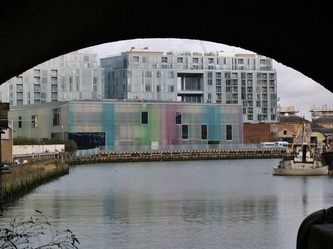 Below is a gallery of pics taken walking the Ravensbourne from The River Thames down the Deptford Creek . 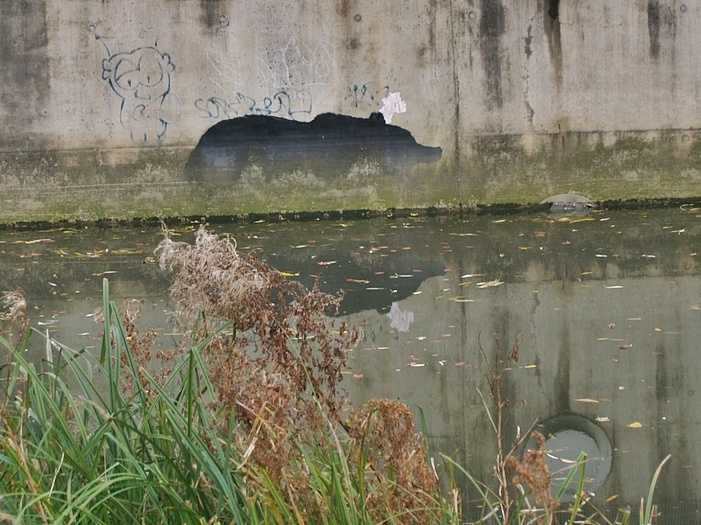 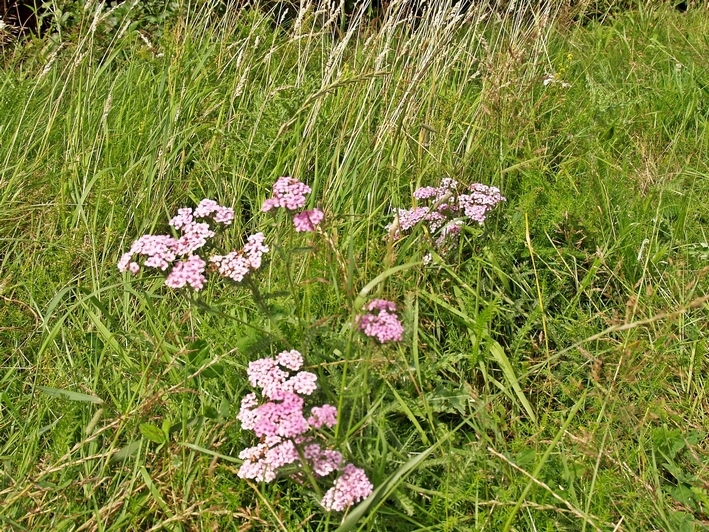 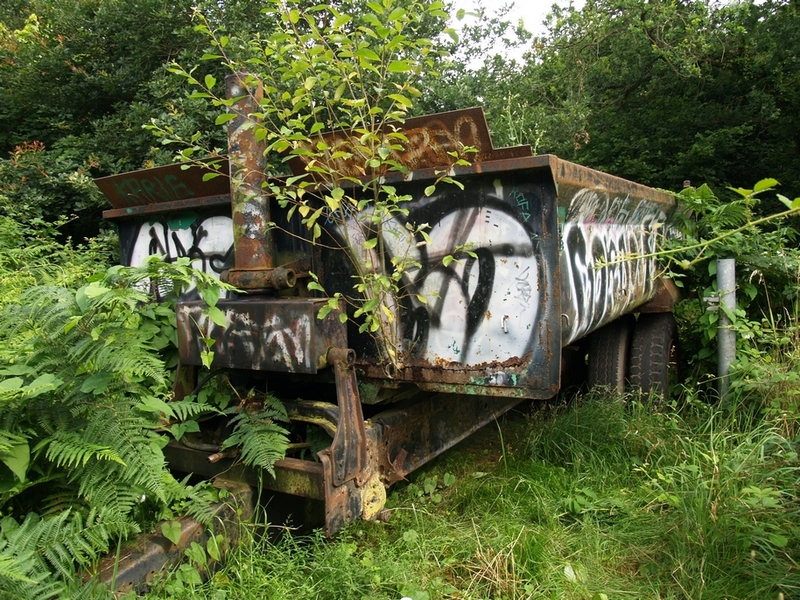 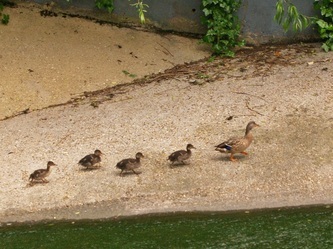 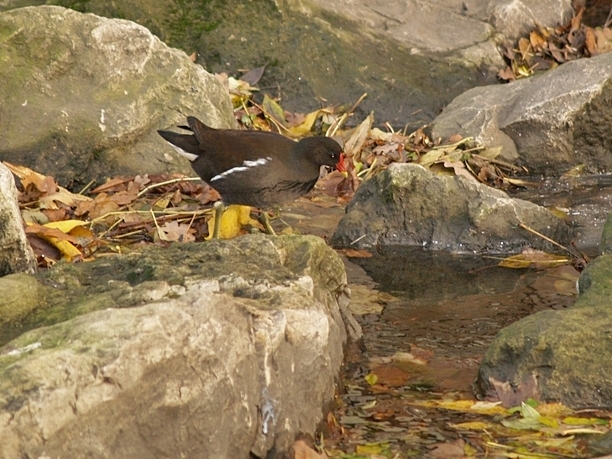 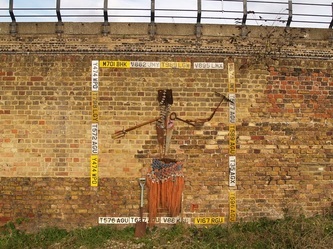 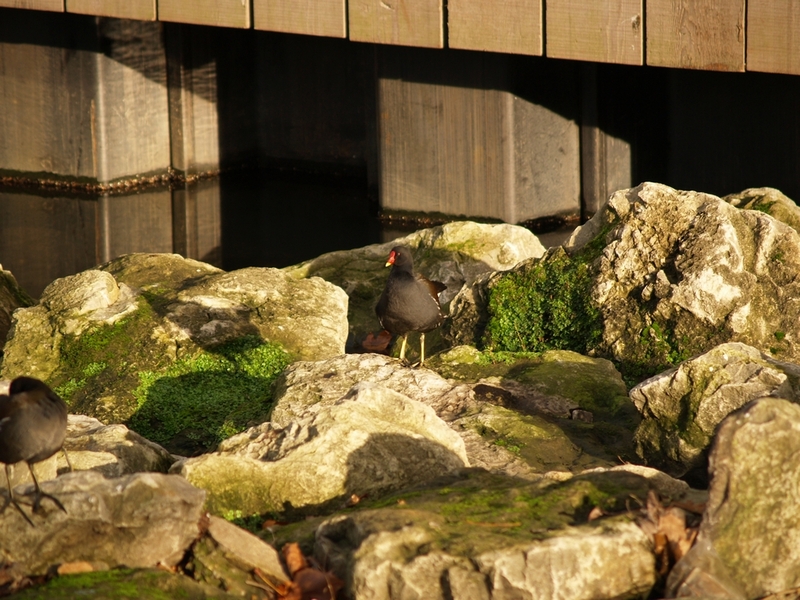 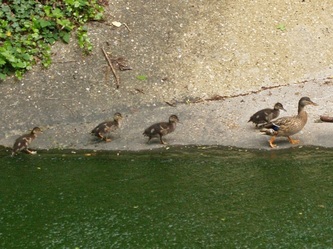 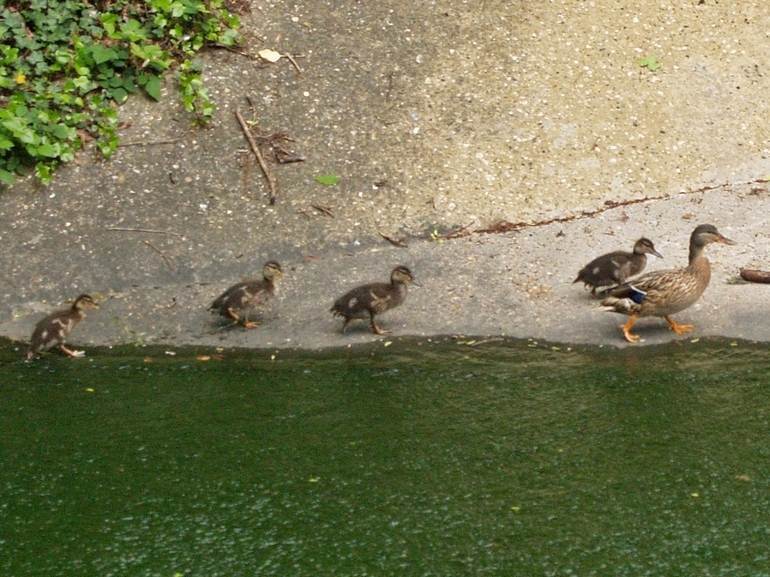 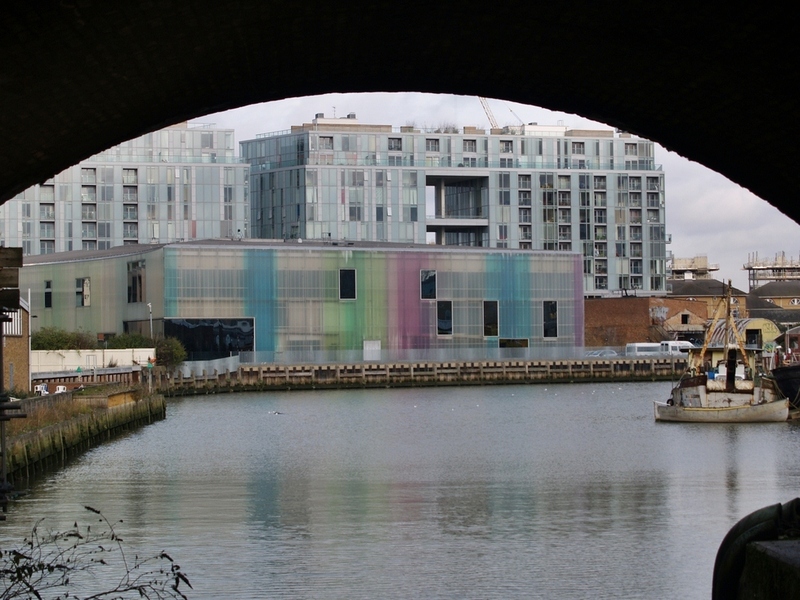 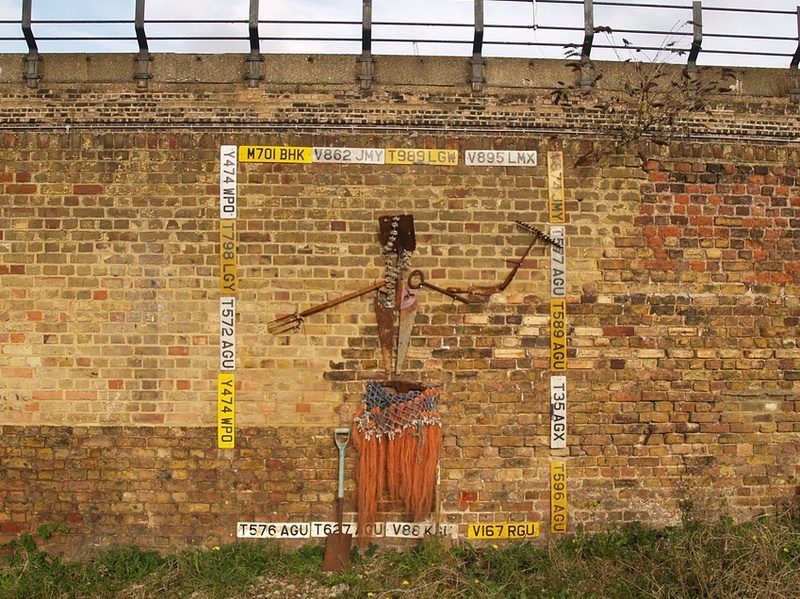 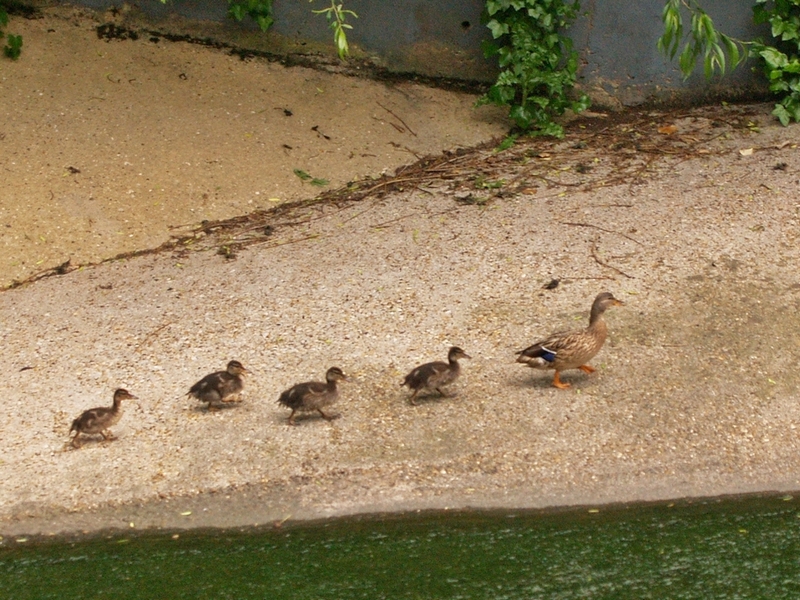 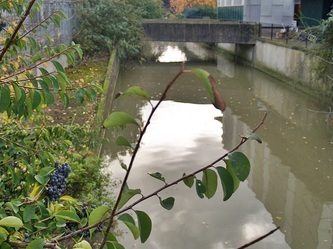 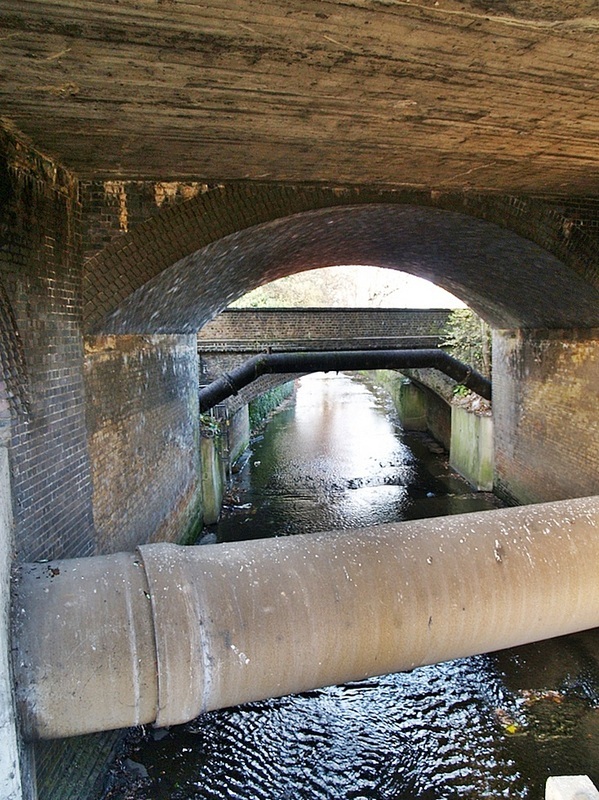 Below is a gallery of pics taken walking the Ravensbourne from Deptford Bridge down to Catford.